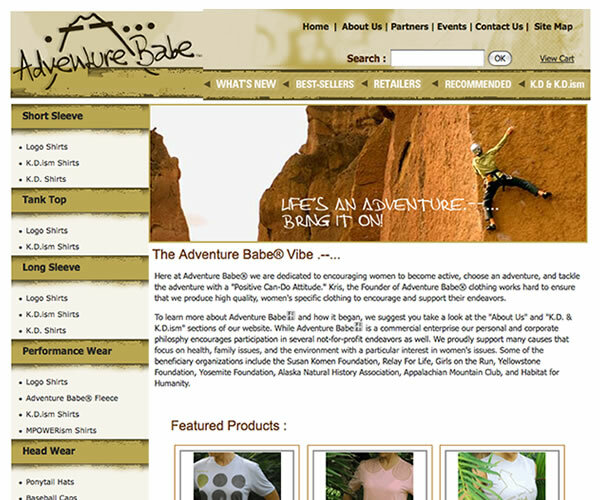 Adventure Babe sells t-shirts and they needed a very specific look and feel to sell their vibe. It's all about the outdoors, all about women all about bring an adventure babe. 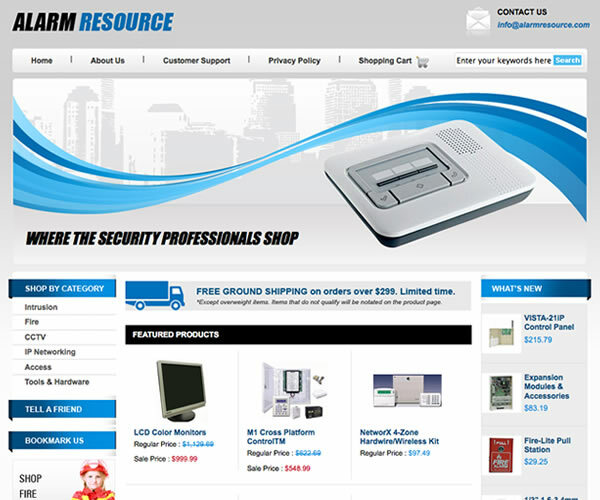 Alarm Resource is your one-stop-shop for professional grade alarm equipment. We are proud to be partnered with industry leaders and offer a wide variety of alarm related products. Customization was the name of the game when we design Amy's Card Creations. 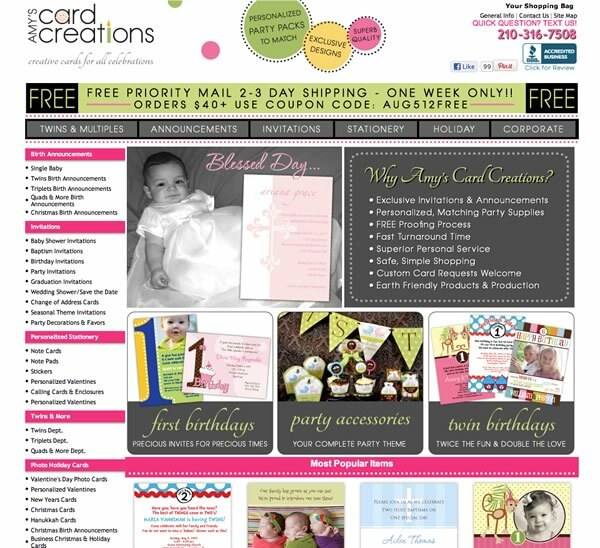 With customizes invitations, stationary, cards and more, their customers needed a means to enter all of their customization info in an easy to use form. 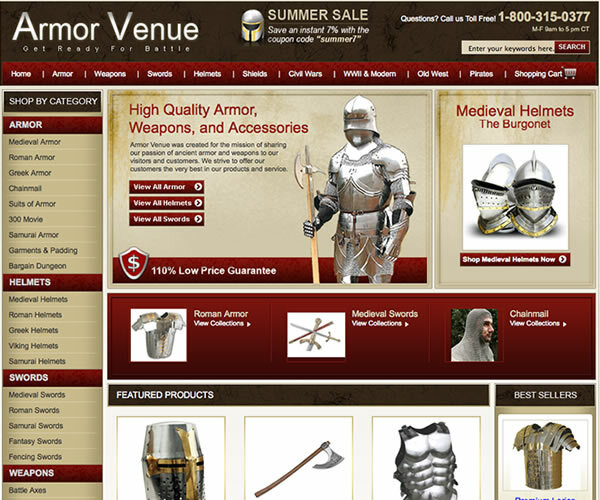 We sell medieval armor and weapons replicas for reenactors, costumes, displays, and collection. This includes medieval helmets, swords, breastplates, and full suits of armor. 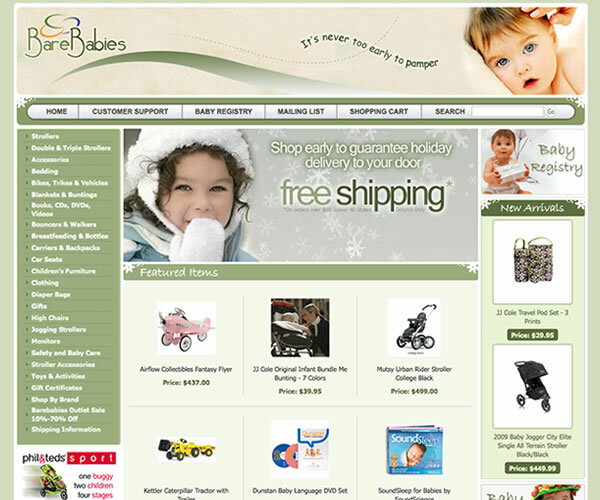 Barebabies.com was sold in 2009 and has moved to a different platform, but we've kept the site in our portfolio as it has always been one of our most popular designs of all time. Clean design, subtle colors and distinct direction sculpted this design. 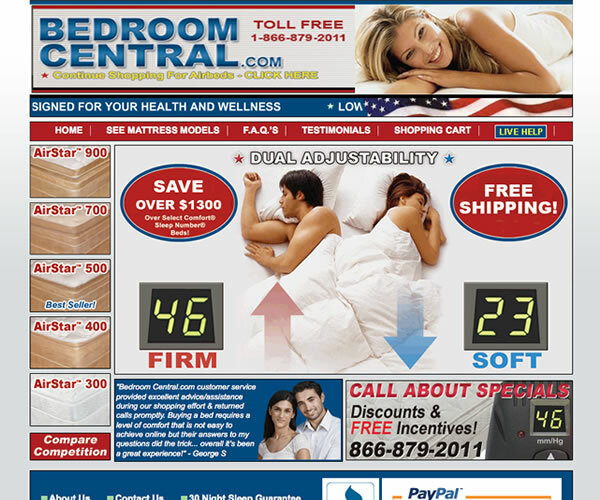 Bedroom Central came to Colorado Web Solutions with a budget store built in Site Builder. 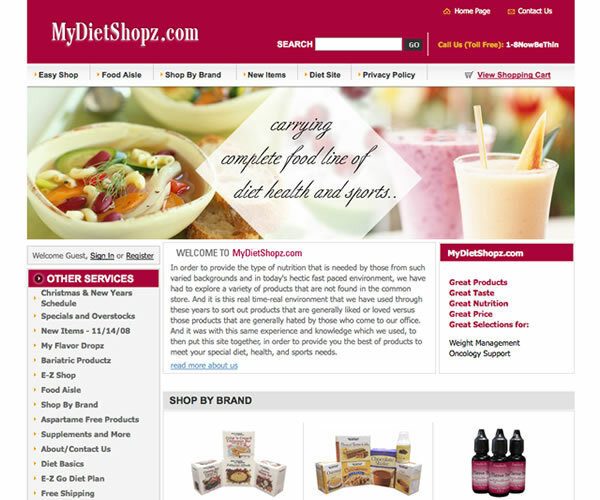 Our task was to build the entire store again from the ground up and make it functional and editable. 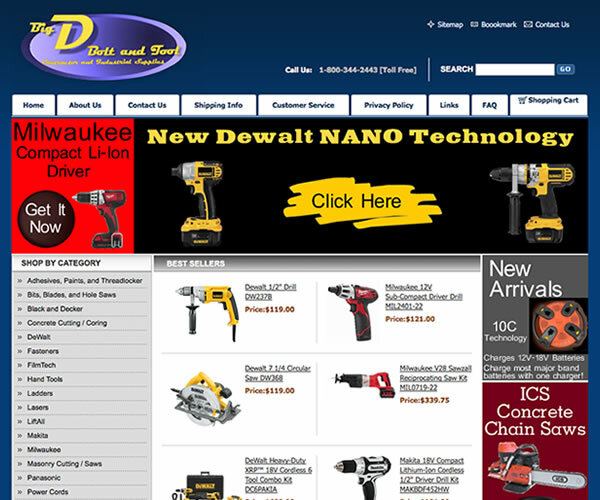 Big D Bolt and Tool came to us with a very complete standard Yahoo Store in major need of an upgrade. 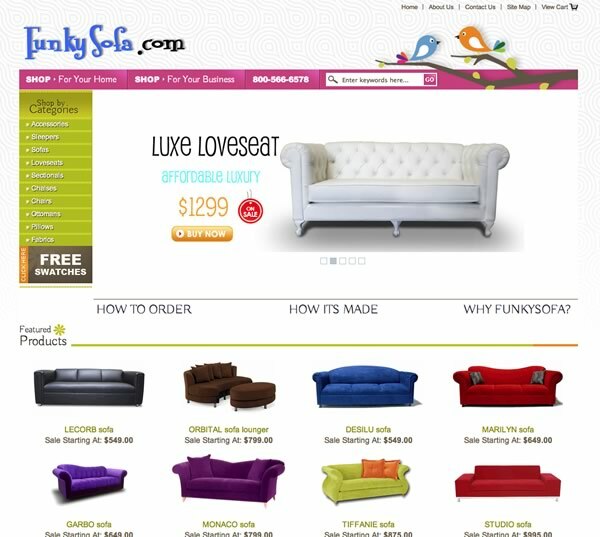 After working with them on designs and ideas, we crafted a Yahoo Store Design that met their needs perfectly. 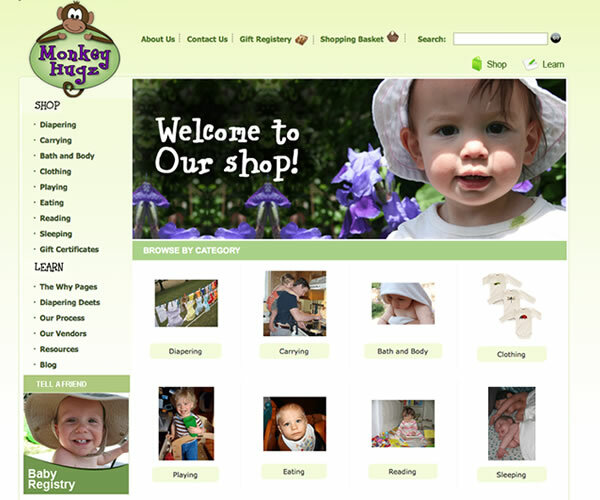 The Baby Boutique is a natural baby store focused on sustainability. 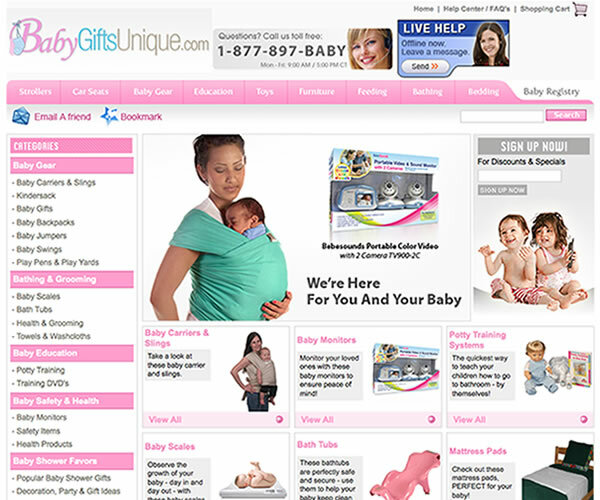 We sell baby furniture, strollers,cloth diapers, baby carriers, nursing gear, wooden toys, sustainable fiber clothes for baby. 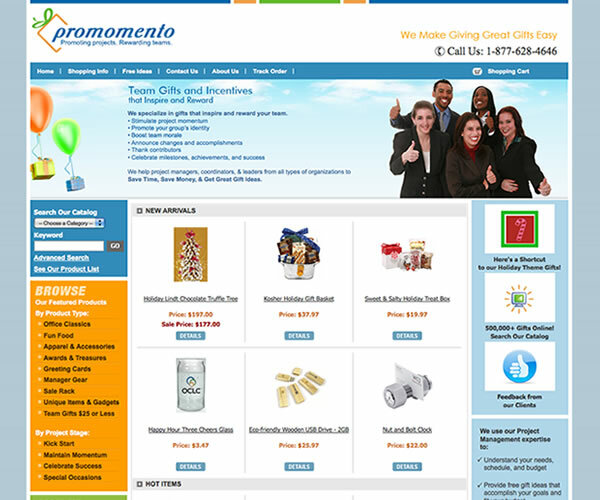 We are constantly striving to bring you more fun and fresh and practical products as we grow. 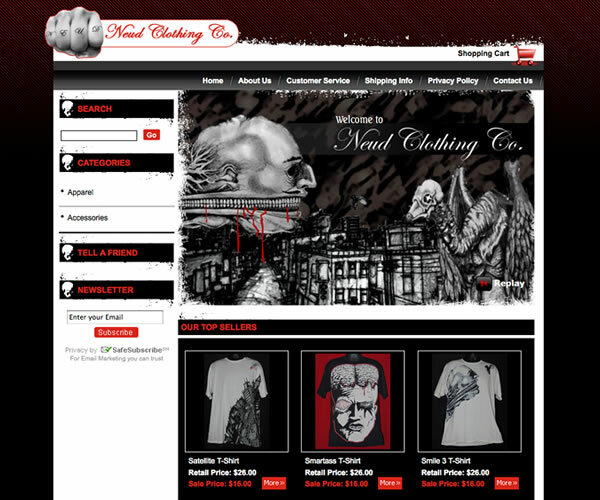 BnB Art is another one of our single product sites. 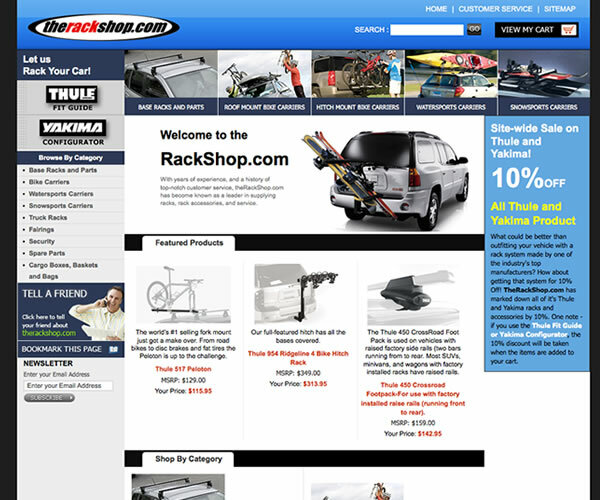 This site was built to accommodate future growth and more prints. 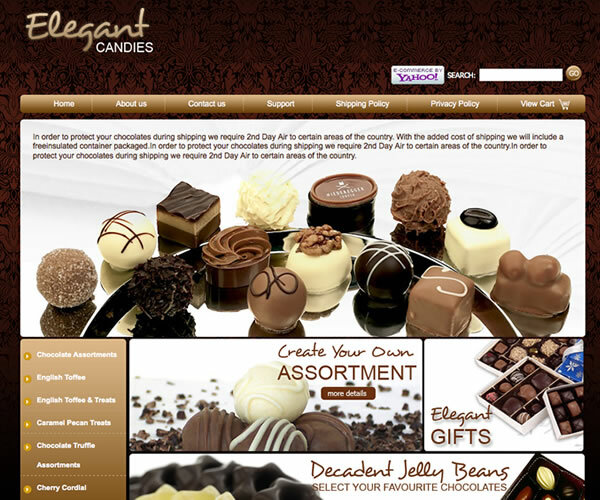 CandlesAndSuch.com is the online source for Favors for all Occasions. From Baby Showers to Weddings, Birthdays to Reunions, we have the perfect Favor for your guests. 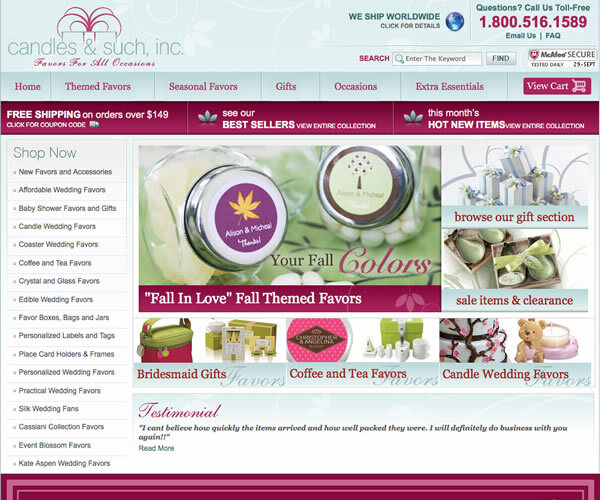 The team at Candles and Such came to us looking for complete customization and elegance. 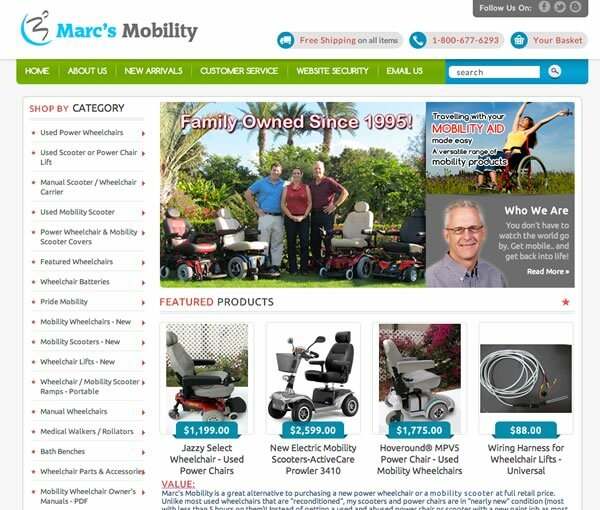 We added a number of features to make their incredible selection easier to browse and did a complete facelift on their entire site. 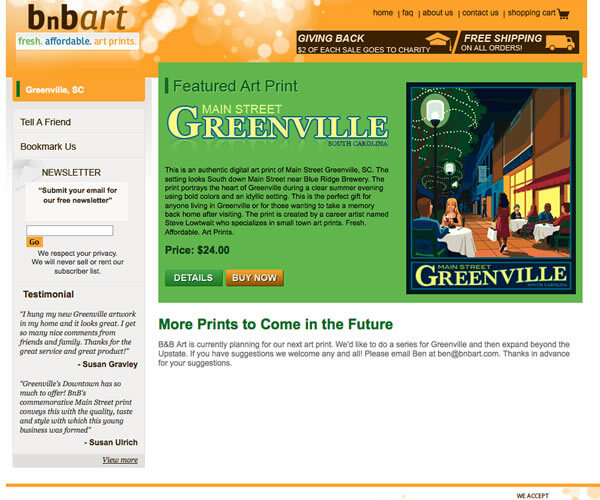 Be sure to see their cart and checkout, they're beautiful. This unique gift store was built around the specific items that they carry. 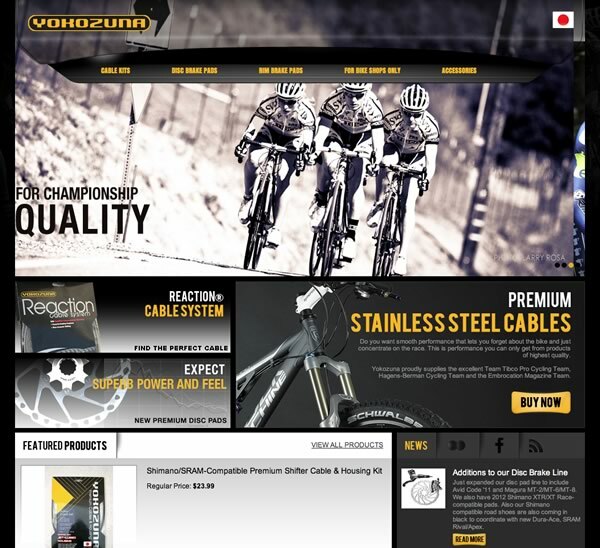 Small touches were integrated to carry the look and feel of their site throughout. 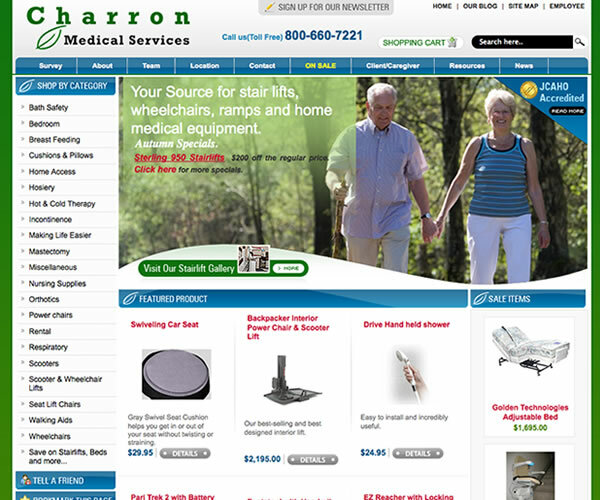 Charron Medical Services caters to an older clientele, so this site was designed with larger fonts and clear instructions. 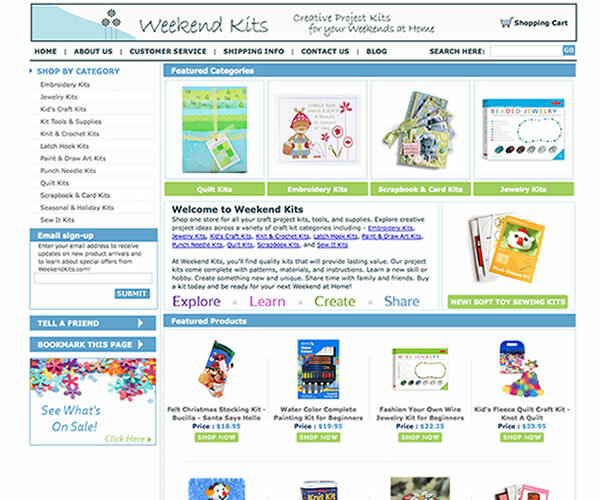 The Children's Organizers Yahoo Store was designed to mimic their theme for kids. 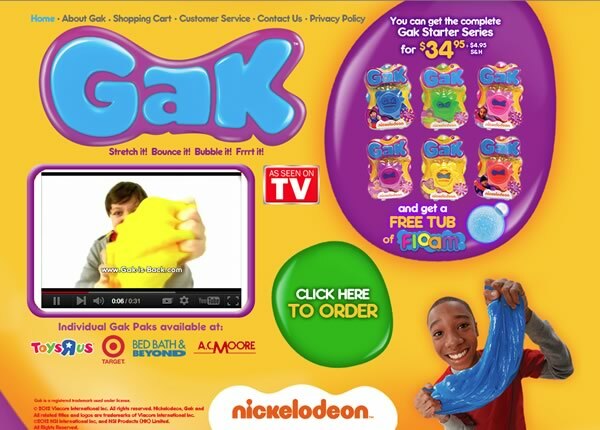 A professional and clean Yahoo Store, this site turned out perfectly. Cilantro Shop sells edgy Jeans, Swimwear and Tops. The soft green tones accentuate the vibrant designs and clothing styles. 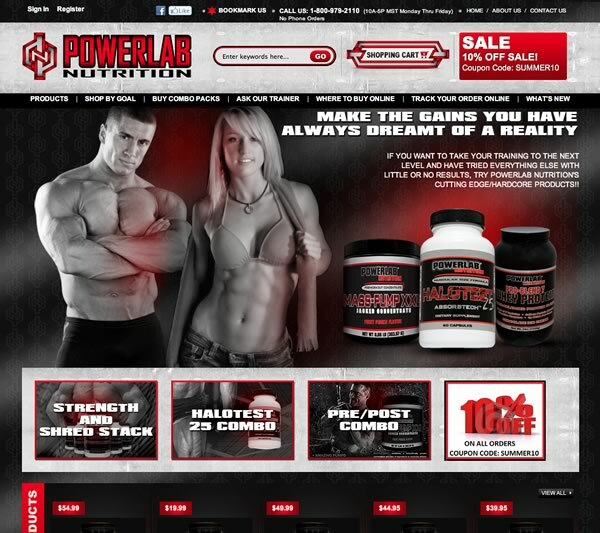 There wasn't a lot of bells and whistles included in the site design, the product speaks for itself. 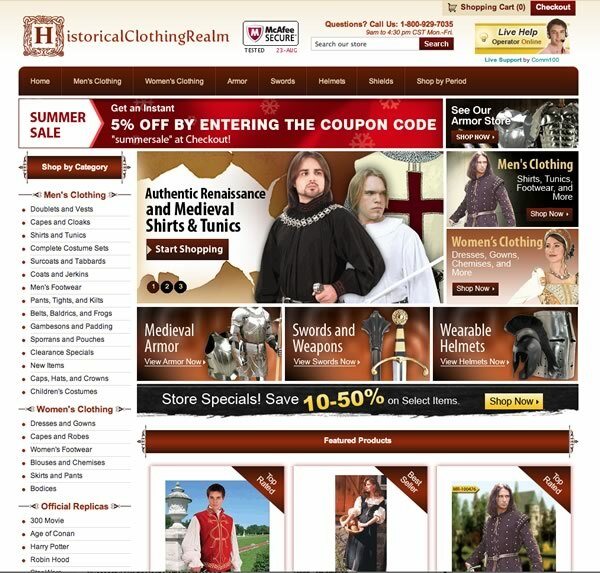 Clothing Connection needed a complete site from scratch. With very little design ideas, the client left us to create their vision. 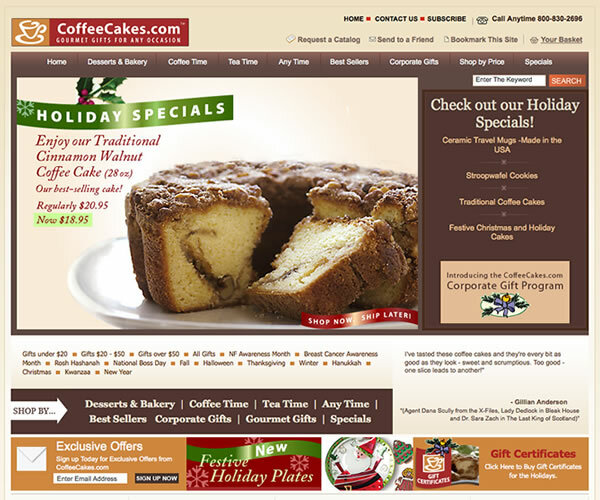 CoffeeCakes.com came to us with a single goal in mind: Increase Conversions. We're happy to report that revenue was up a staggering 70% the month after we completed our re-design. Read more about CoffeeCakes.com in our blog. 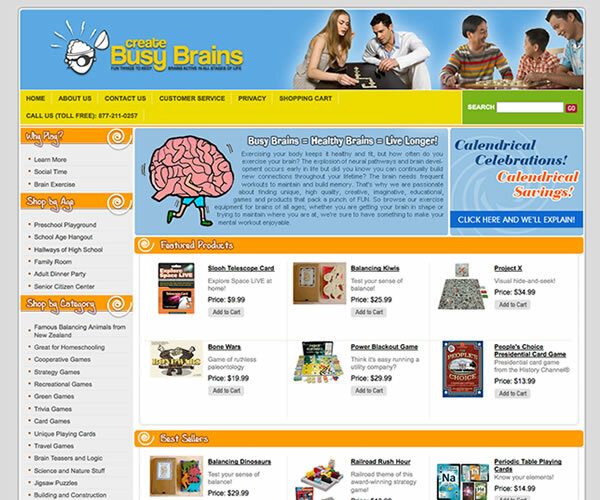 Create Busy Brains was originally built with the Yahoo Site Builder and they quickly realized that they needed a professional Yahoo Store designer to take it to the next level. 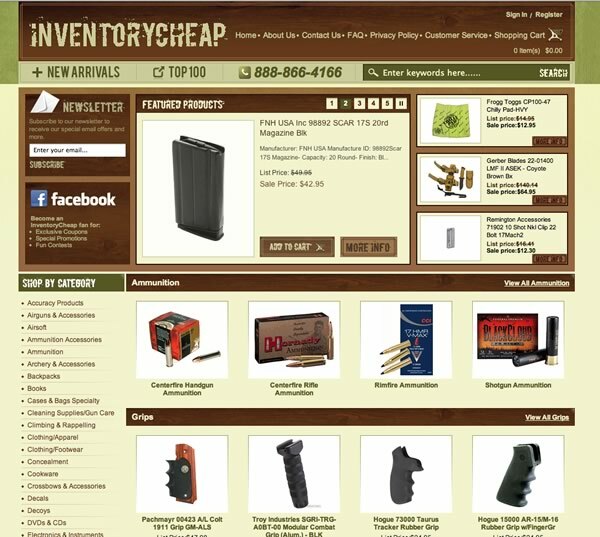 They now have a clean site to sell their inventory. 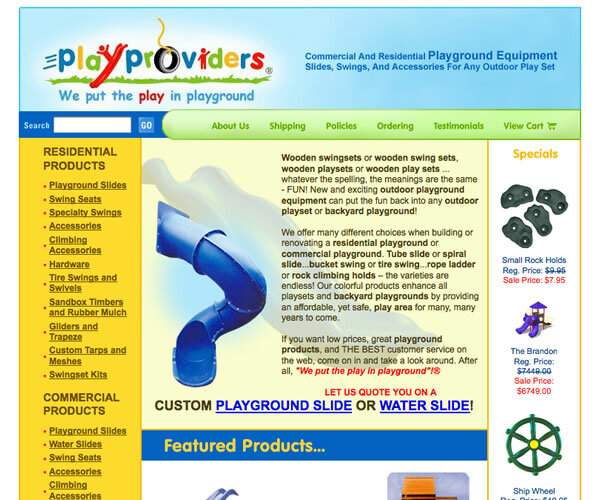 Crowning Customs site design was very in depth. 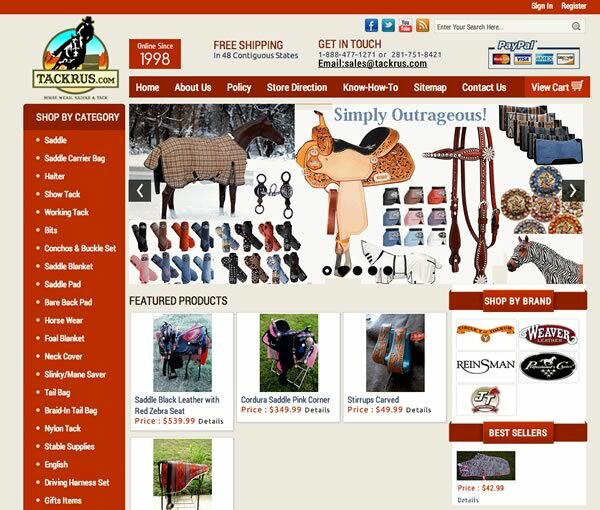 The site was designed from scratch, and we added an additional image gallery selection tool to add images to custom products. 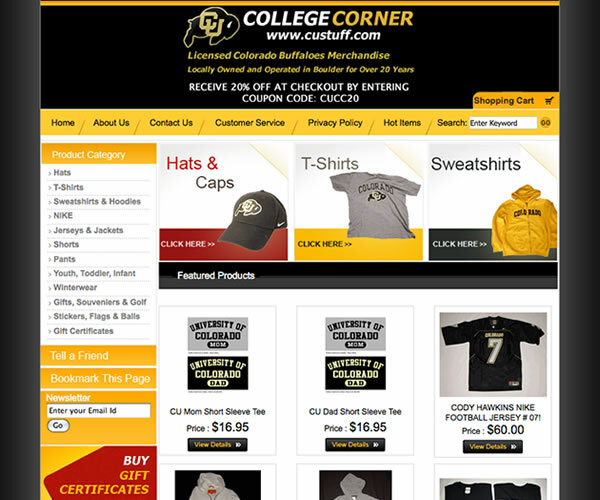 The CU Stuff Yahoo Store was in major need to a Yahoo Store Redesign and we provided them exactly that. 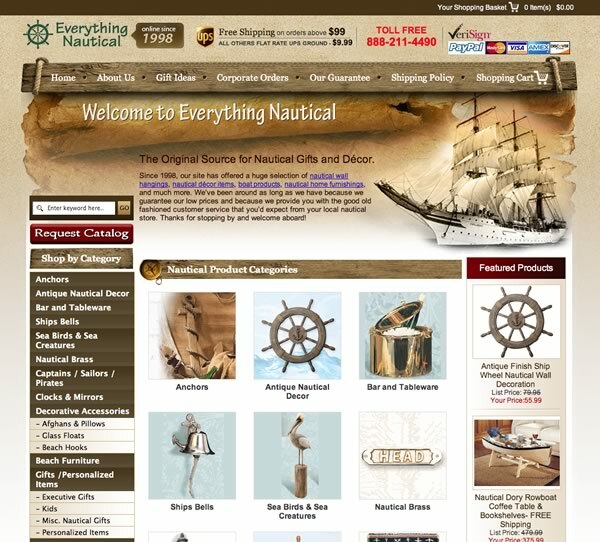 We took their store from the basic Yahoo Templates to a clean economical custom Yahoo Store design. 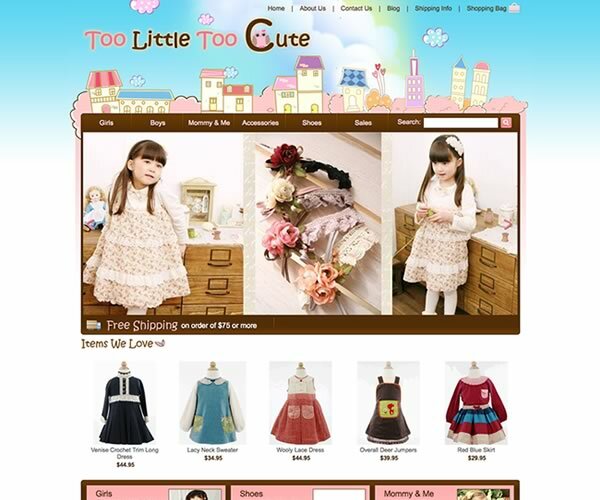 Cutie Clothes has an existing Yahoo! Store that was in need of a re-design. 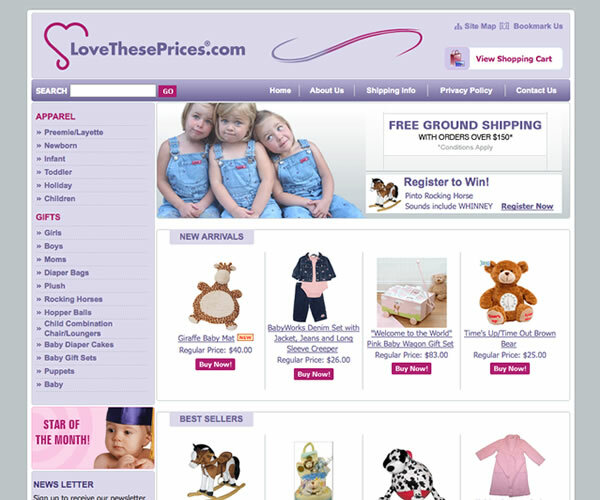 Working closely with Cutie Clothes we were able to create a Yahoo Store that met their exact needs. 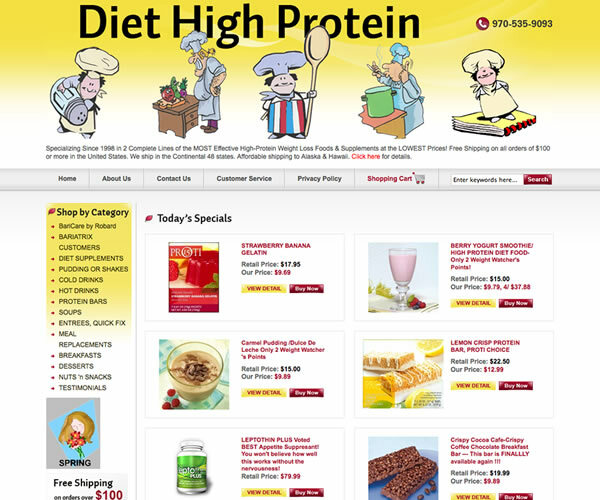 We sell high protein diet food direct to customers at discount rates. 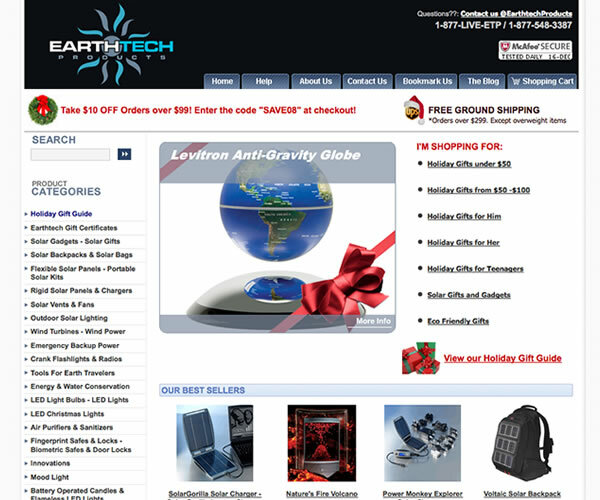 Earth Tech Products was looking for a clean and highly functional site. 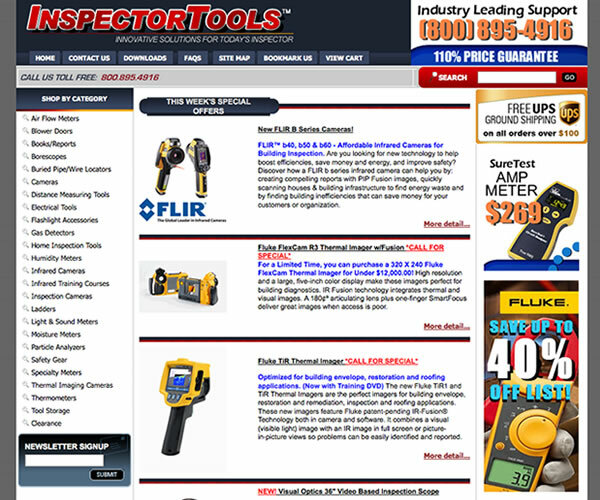 They added RTML enhancements like roll over images, blog integration and dynamic flash. 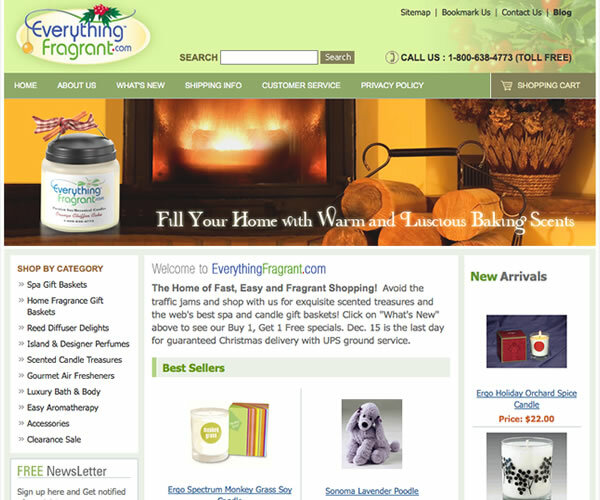 EverythingFragrant.com came to us looking to do a complete overhaul on their Yahoo! Store. 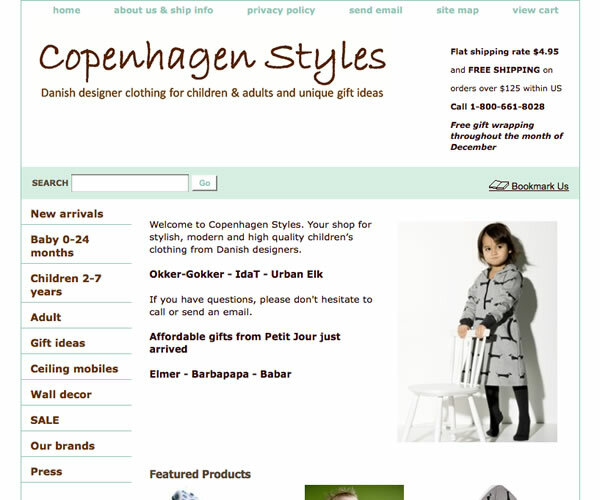 We cleaned up the navigation, added a flash introduction and added clean css styles to their store. Now it's a beautiful Yahoo! Store. 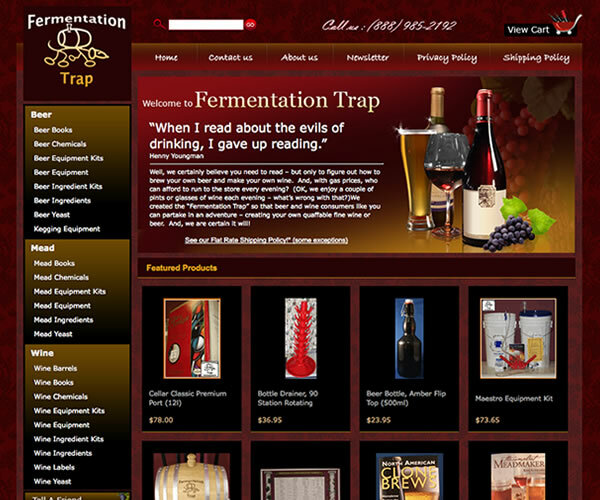 The goal Fermentation Trap had in mind was to create a site that conveyed affluent elegance while showcasing an extensive home brewing line of products. Fermentation Trap also had an existing brand image which needed to be intertwined with their new design approach. The result is a wonderfully warm an attractive site. 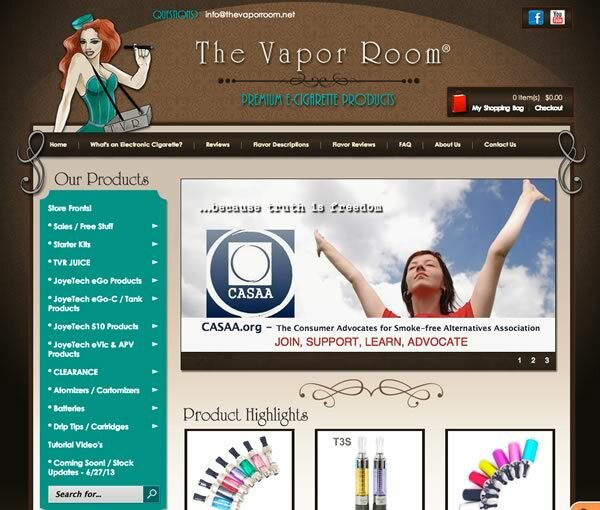 FragranceVials.com specializes in a wide range of designer fragrance vials. Our mission is to supply people with a wide variety of fragrance vials to try it before spending a lot of money on a fragrance they may or may not like. 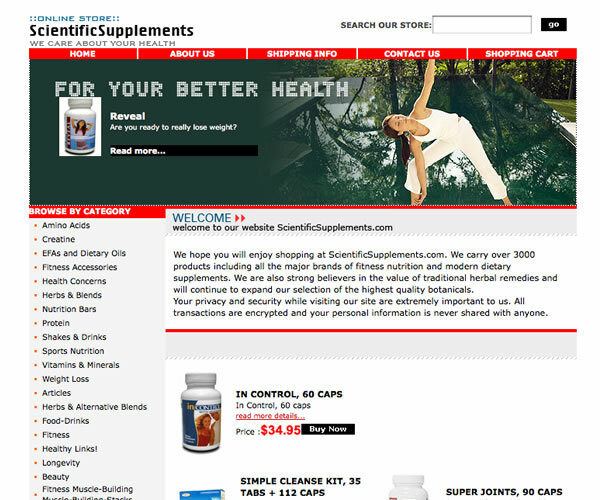 We provide superior customer support and a superior shopping experience. 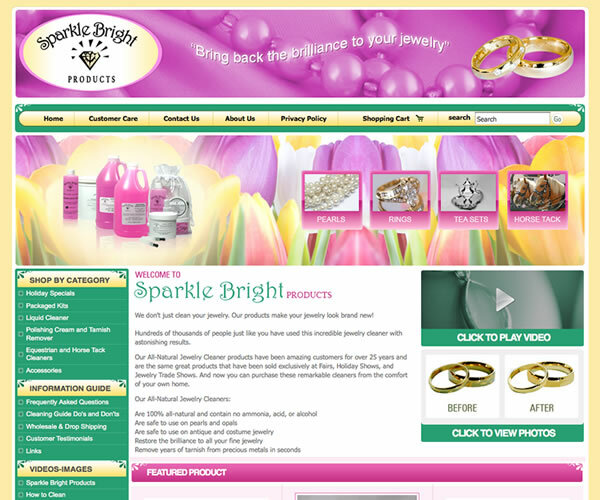 Our products are 100% genuine guaranteed. 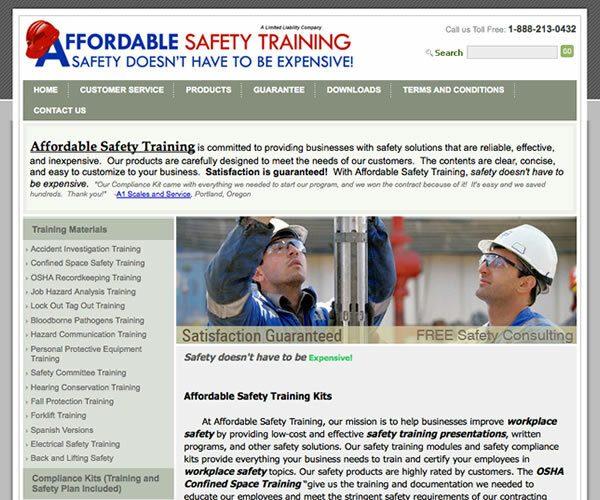 Get Your Word On came to us needing a brand new site from scratch. 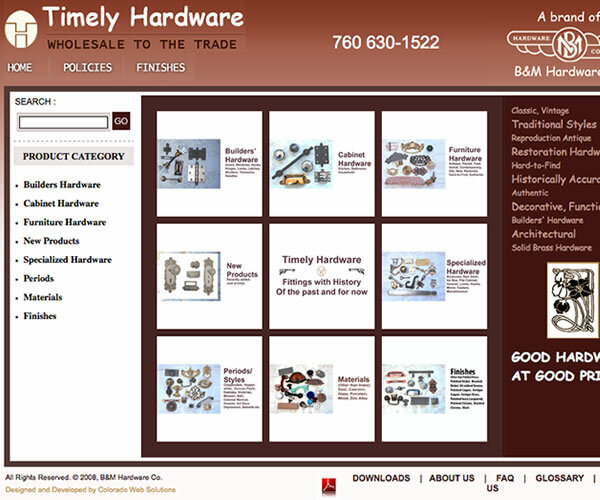 Special additions to this site included a flash animation in the header. 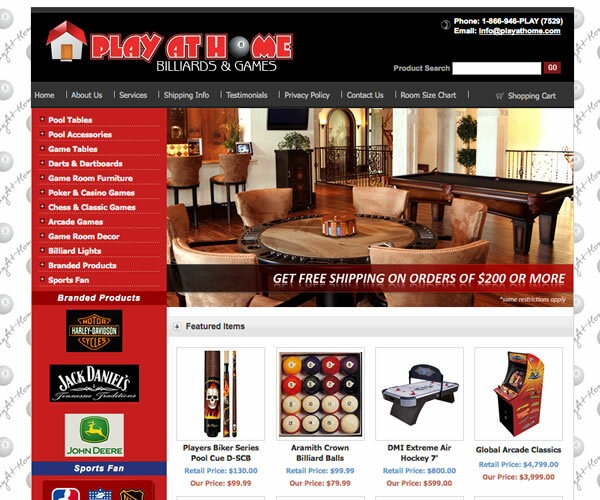 The team at Gingersplayhouse.com started to build their Yahoo Store from scratch and realized quickly that they needed a professional Yahoo Store Designer to assist. 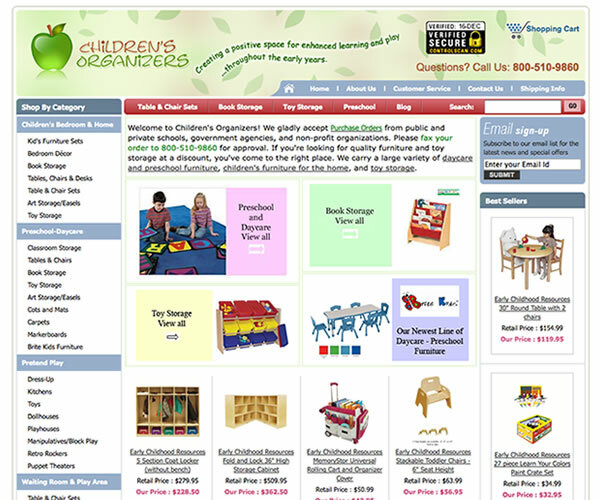 The Ginger's Playhouse Yahoo Store is a perfect representation of their vision and needs. 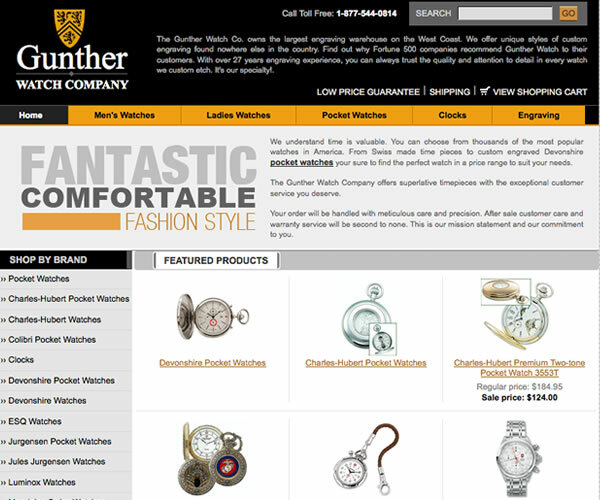 Gunther Watches came to us with two major tasks; 1) Make the site look nicer and 2) Get it to load on a 56k modem in less than 20 seconds (was 60+ seconds). 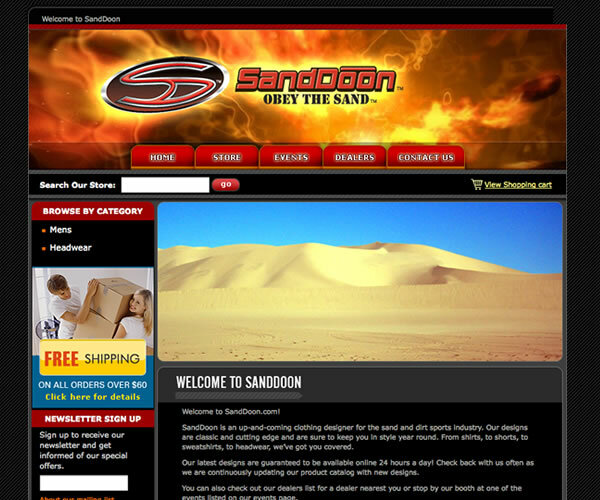 Now the site is beautiful and it loads in an average of 16 seconds with dial-up. That's success. This niche store was designed around one specific thing. Men. It's all about men. 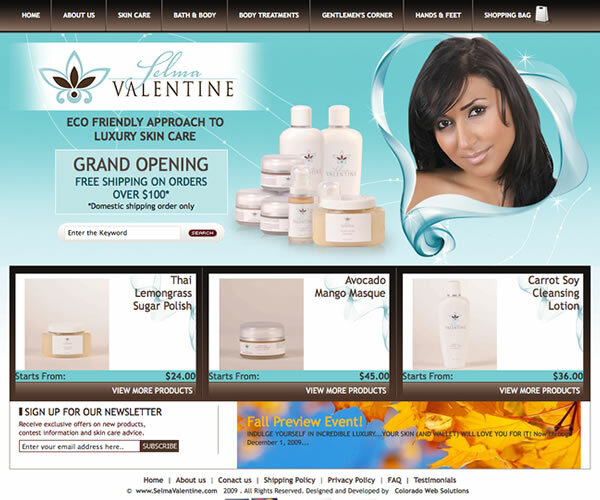 Shaving, Facial Care and more. 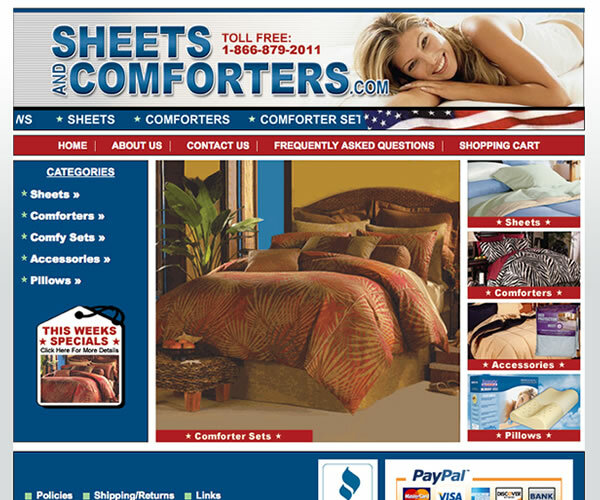 We offer a vast selection of attractive Bedding for a variety of decorating styles. 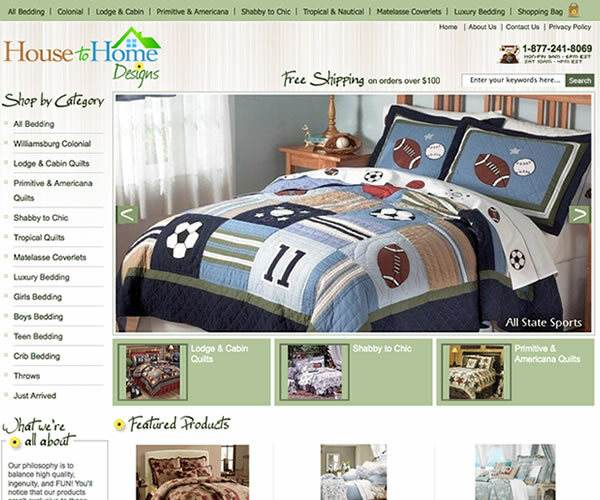 Specializing in styles ranging from Shabby Chic to Colonial - from Lodge to Polka Dots! We also have a large selection of Children's bedding with up-to-date styles to please the most finicky child or teenager. You'll notice that our products aren't exclusive to those with thick pocket books because we want as many people as possible to make their own matches! 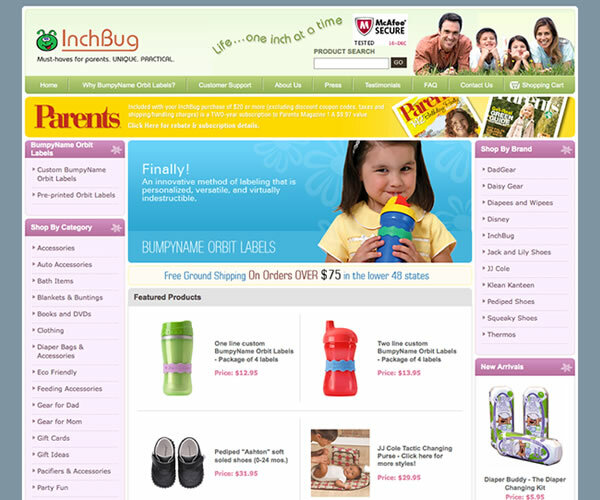 Inchbug.com had an existing Yahoo Store that sold one single item. 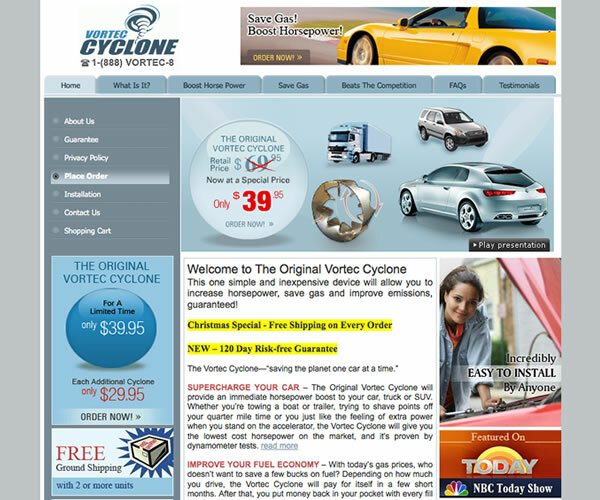 With their expansion into other areas of expertise, they needed their Yahoo Store to keep up the pace. 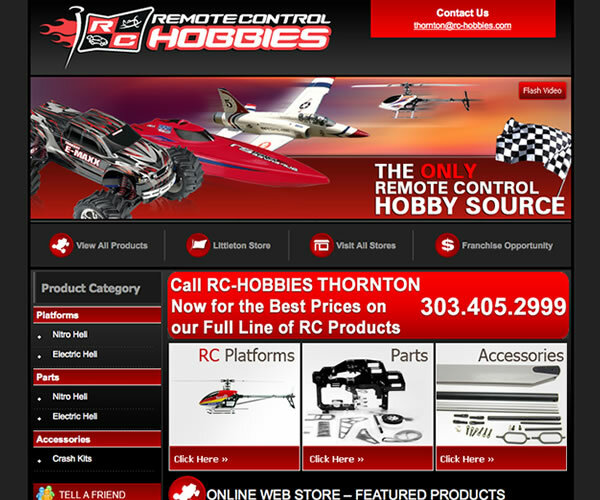 With some custom RTML coding and a great design, we achieved their goals perfectly. 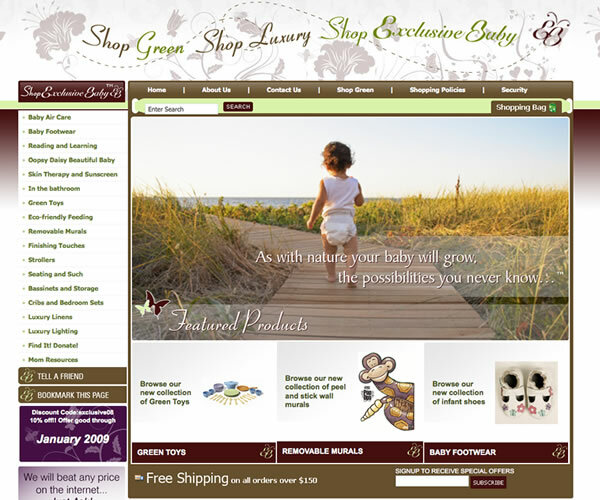 Lavender Hill Baby came to us with a Yahoo Store built In SiteBuilder. 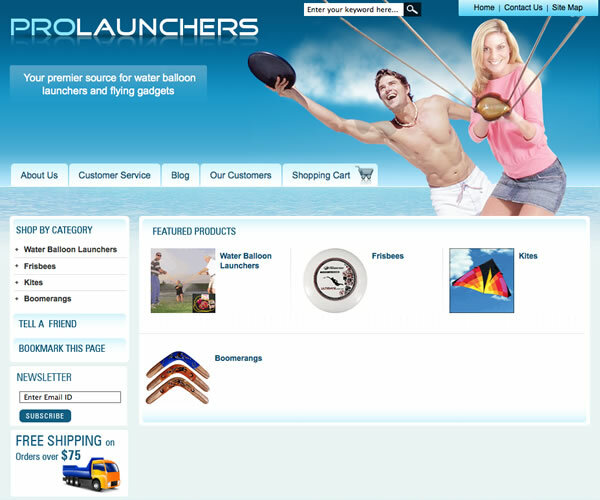 They quickly learned that SiteBuilder is not the way to go when building a Yahoo Store and we have since re-designed their store from scratch using robust RTML and Yahoo Store Templates. 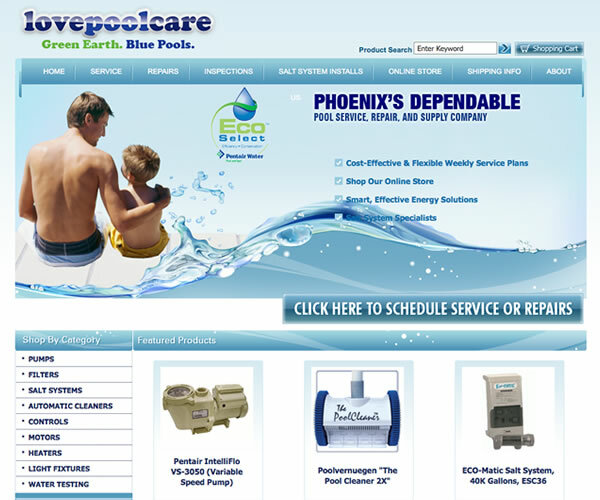 The folks at Love Pool Care came to us with one goal in mind. 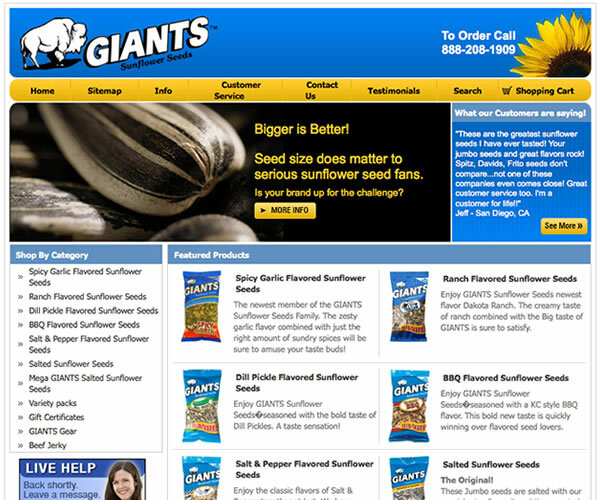 They wanted to become the southwests' premier online pool care retailer. And that's exactly what we've created for them. Love These Prices came to us with an idea and we ran with it. 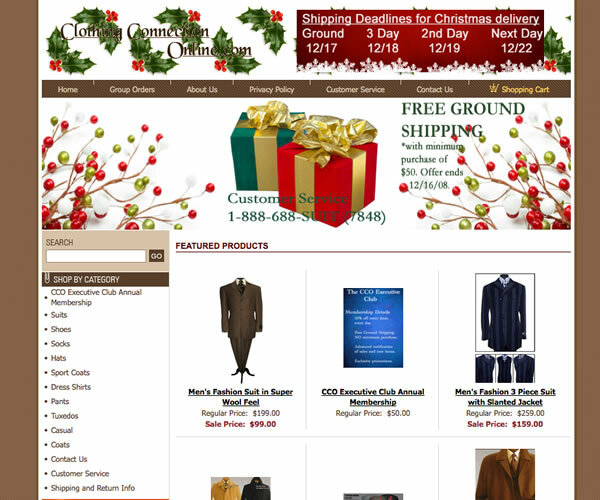 The result was a beautifully crafted website designed to sell clothing. A key factor in this Yahoo Store was to build it for expansion as they plan to add more product categories as the year progresses. 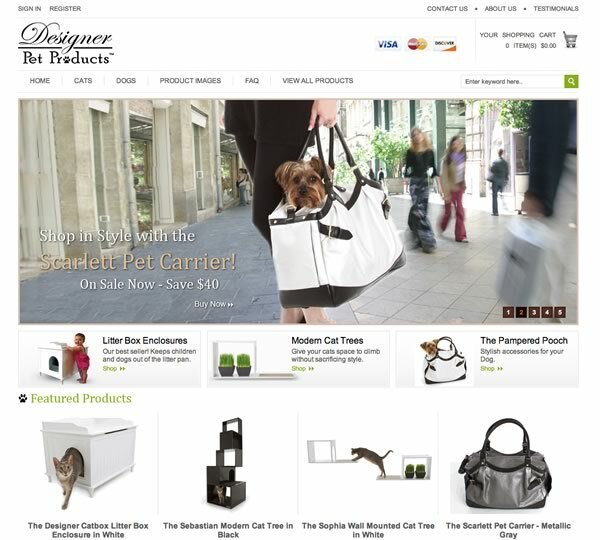 The Magnifi-Scents site is one of our more advanced RTML sites. 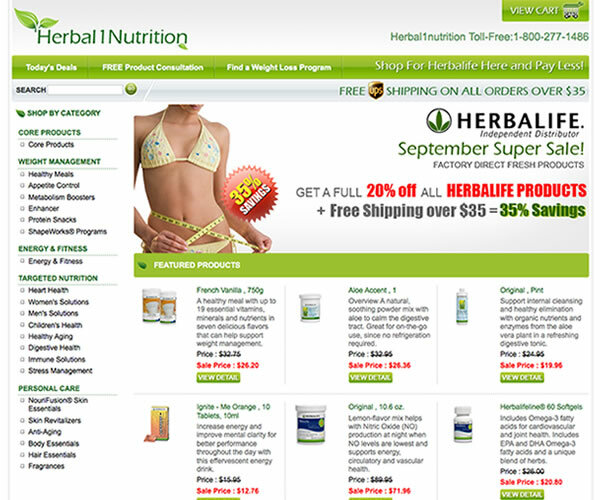 The site, while static, is database driven thru the RMTL coding and sorts all the product automatically based on Brand, Gender and Name. 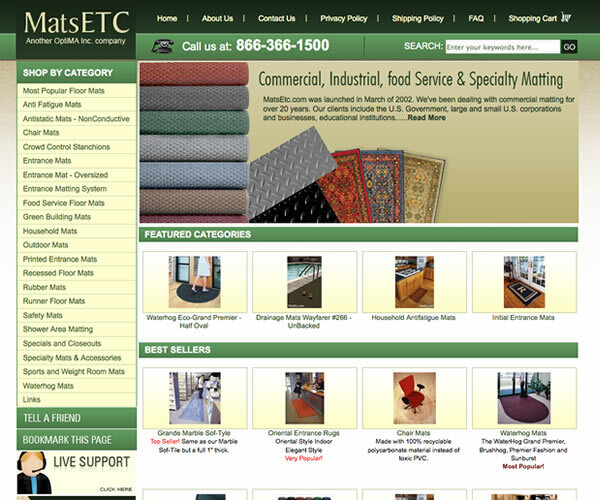 MatsEtc.com was launched in March of 2002. We've been dealing with commercial matting for over 20 years. 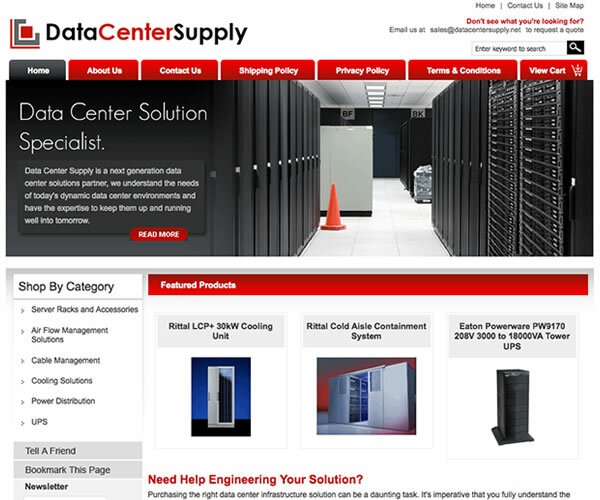 Our clients include the U.S. Government, large and small U.S. corporations and businesses, educational institutions. 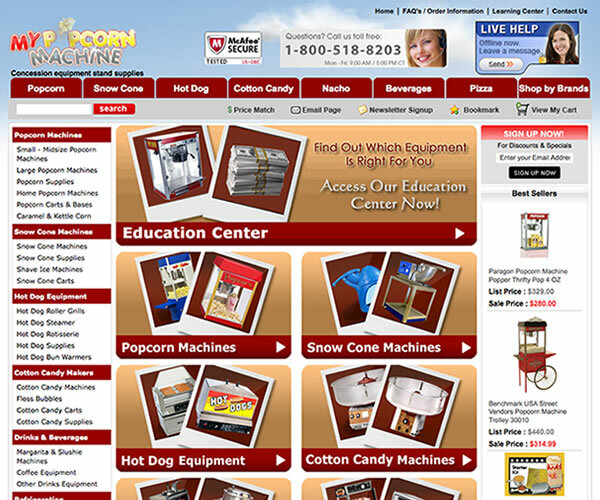 My Popcorn machine came to us for some RTML enhancements (including custom checkout) and after experiencing our quality of work, decided to go for a complete Yahoo! 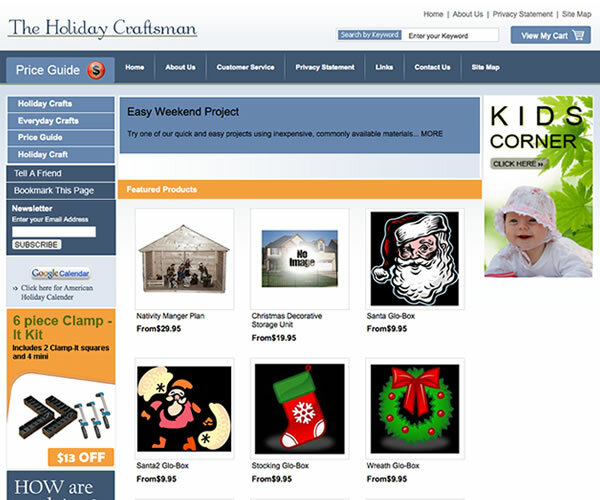 Store re-design. 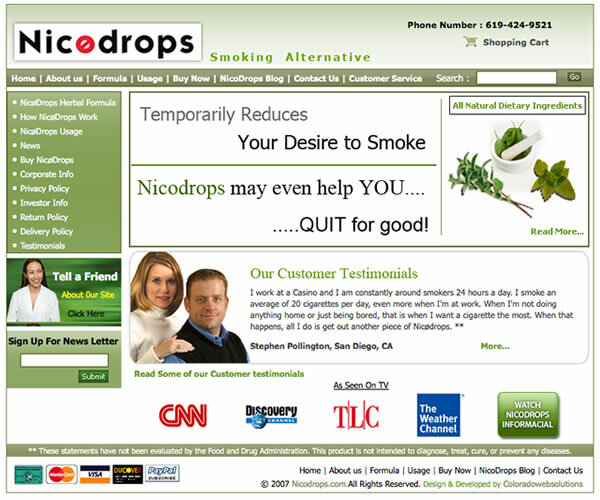 NicoDrops.com was using a standard Yahoo Store Template when we met them. 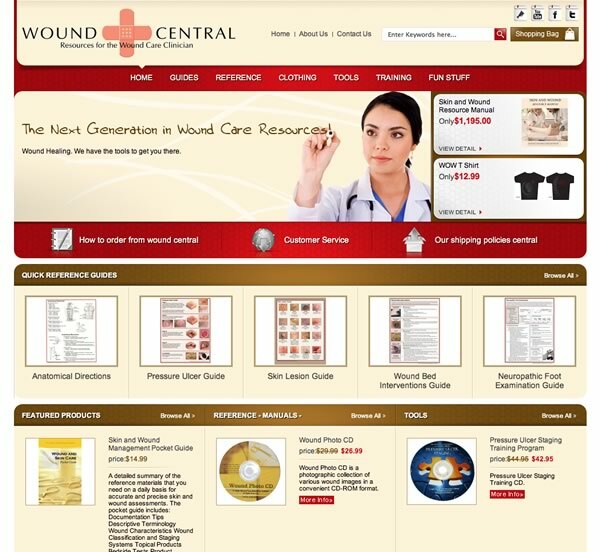 Selling only a few products, the challenge was to create a Yahoo Store that reflected their company branding and success. 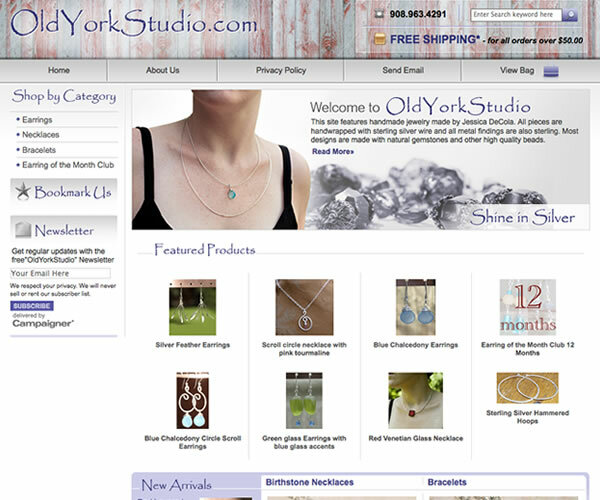 Old York Studio is a clean site designed to feature custom jewelry and more. 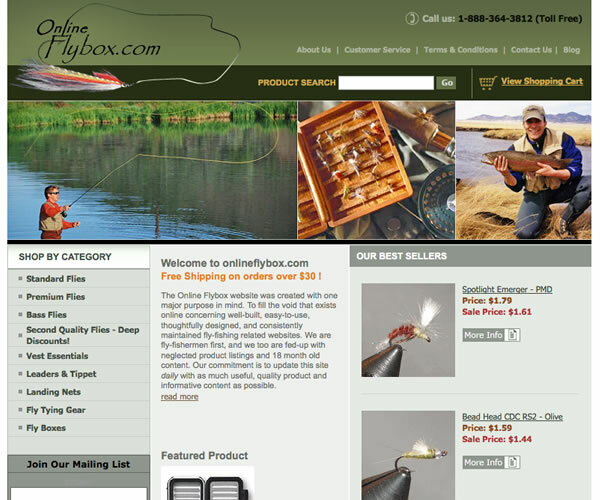 The owner of Online Fly Box has worked in ecommerce for years and recently decided to tackle his own Yahoo Store. Having worked with Colorado Web Solutions in the past with other companies he worked for, we were a perfect fit for his new ventures. 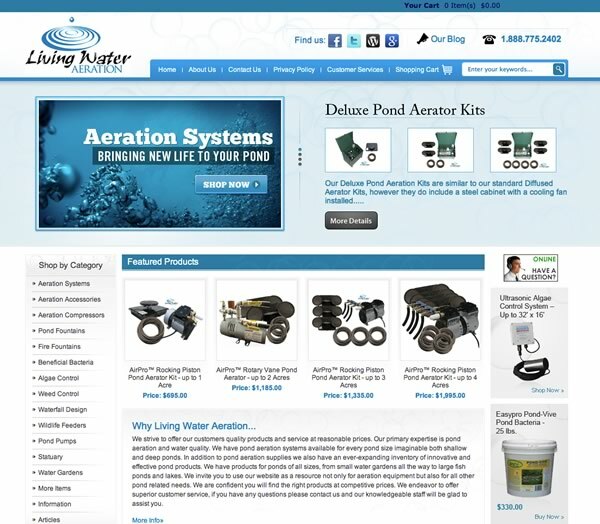 The result is a beautiful online fly fishing site. 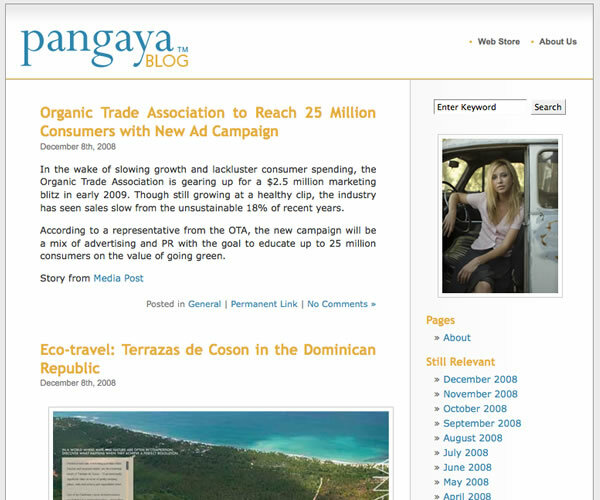 Pangaya came to us with a small task. 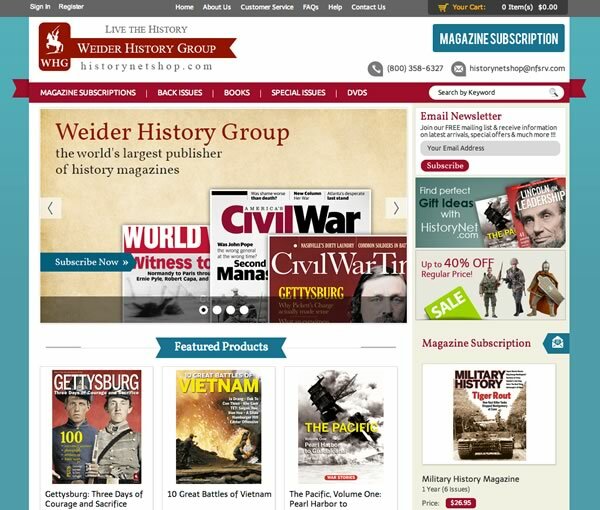 The design firm they were using to do their site was not meeting their expectations and they needed help with their Press Room and with Integrating a blog into their site. 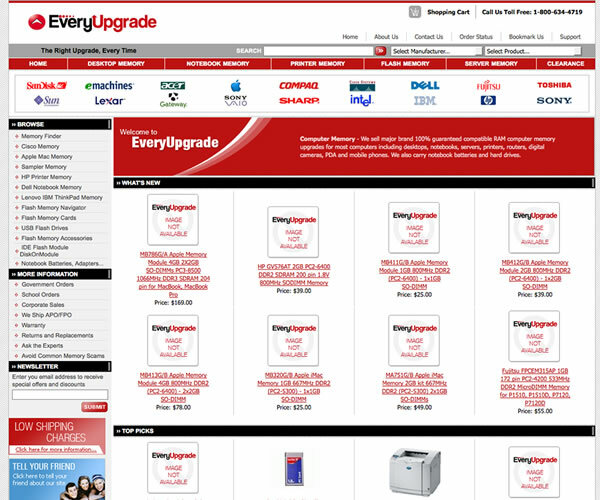 EveryUpgrade (Parts-Quick) came to us with a standard Yahoo Store template and needed help. 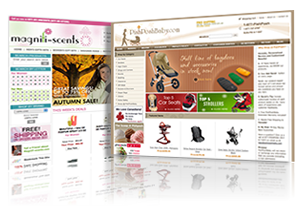 We created a professional Yahoo Store for them in no time that is easy to manage, even with thousands of items and categories. 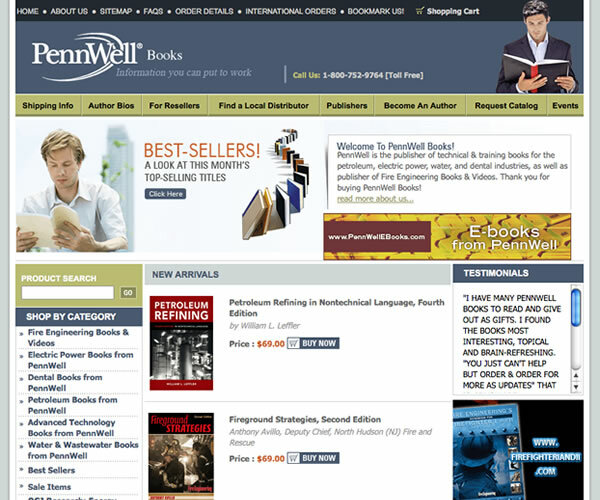 You may not have heard of Pennwell books, but if you work in firefighting, electrical, etc, you no doubt know their name. 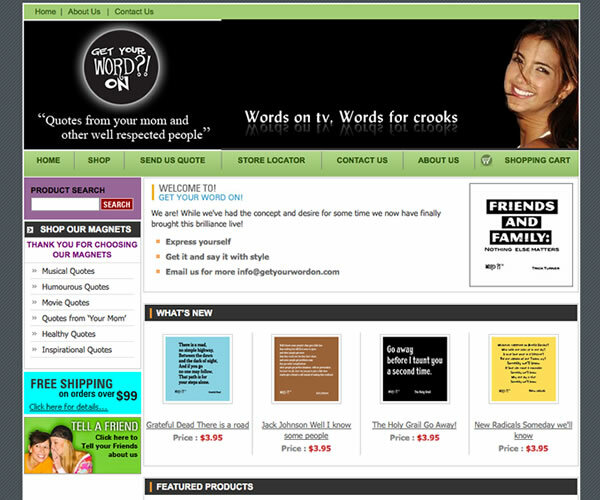 They are the premier leader in online sales of books geared toward specific industries. 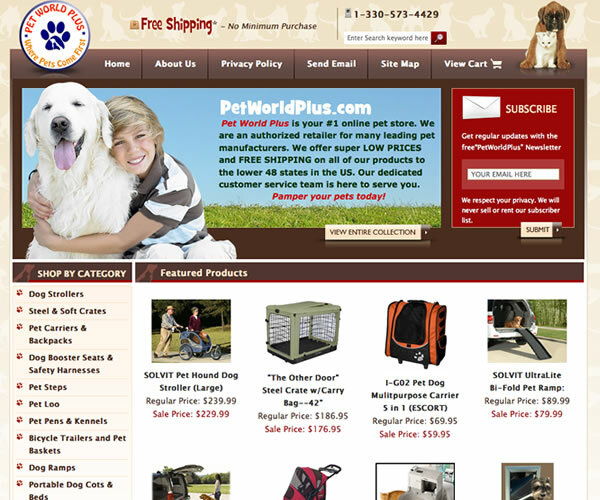 Pet World Plus is a great example of a Colorado Web Solutions Starter Package enhanced with the Larger Image Preview feature. 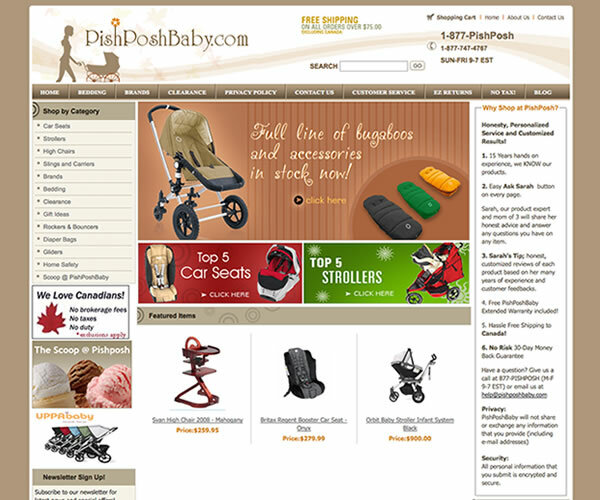 Pish Posh Baby came to Colorado Web Solutions because we have great expertise in Yahoo Store baby Stores. Our knowledge of the industry we've gained from past clients allows us to really craft beautiful children's stores and Pish Posh was very pleased with their design. 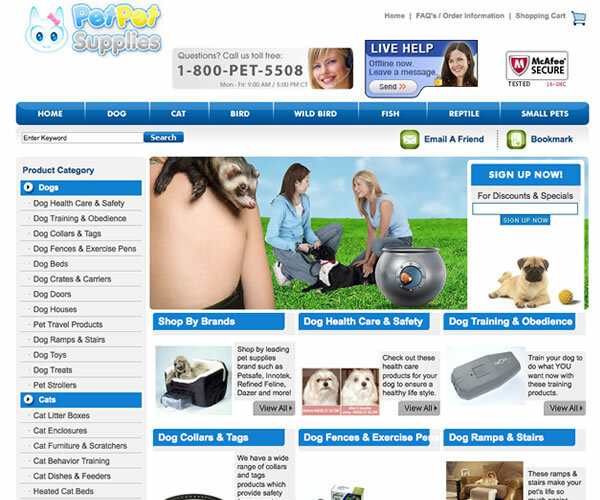 Pop Deluxe came to us with a few RTML enhancement needs for their Yahoo Store and after that was completed, they opted to do some graphical changes as well. 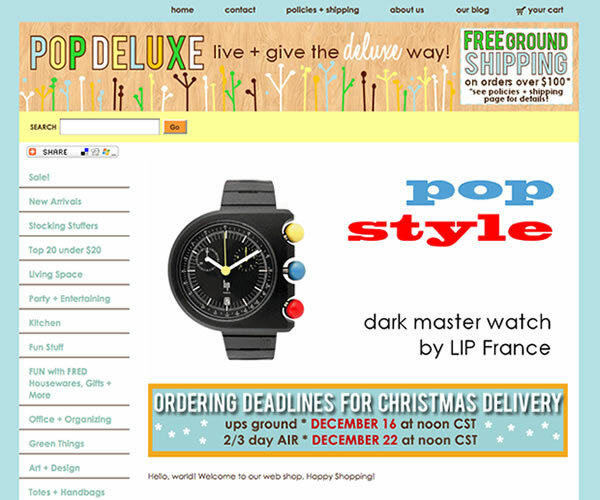 Pop Deluxe is now a wonderful boutique Yahoo Store. 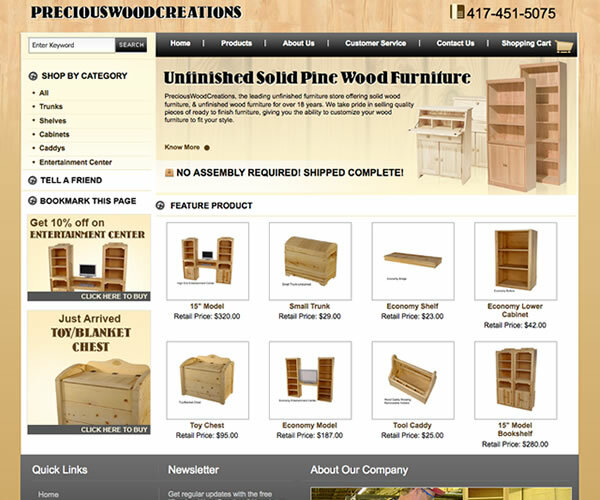 Precious Wood Creations is a perfect example of a Standard Yahoo! 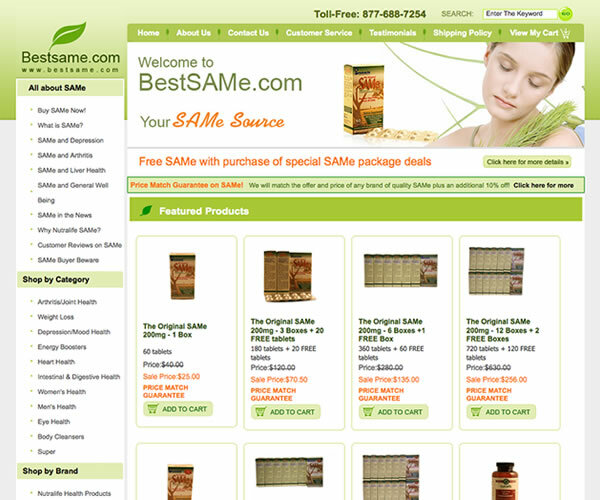 Store Design package. 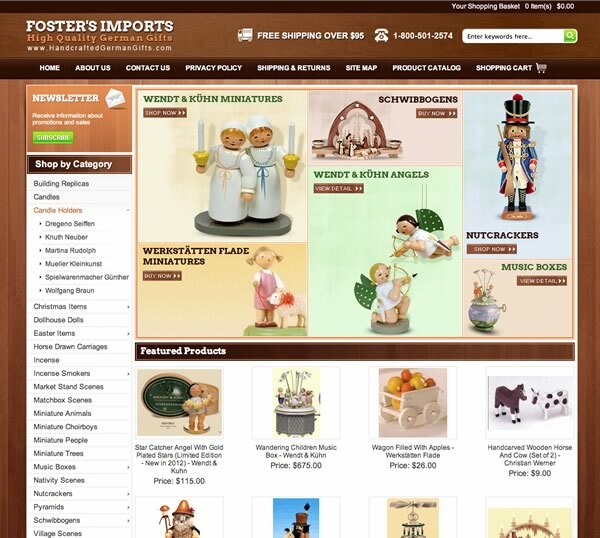 They manufacture and sell solid pine wood furniture and related products. 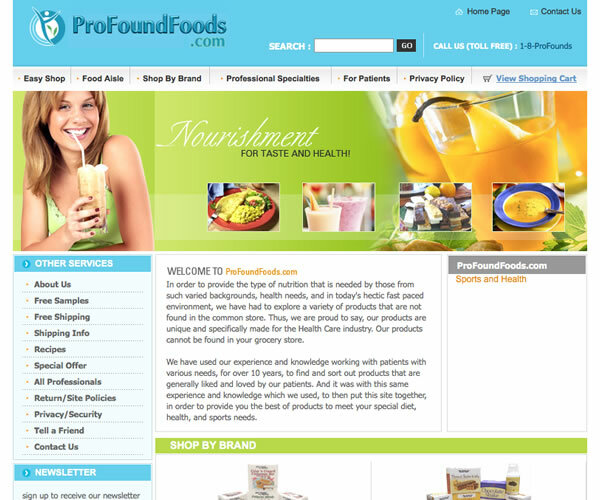 Profound Foods came to us with the need to create a site for their clients that was easy to navigate and even easier to shop with. 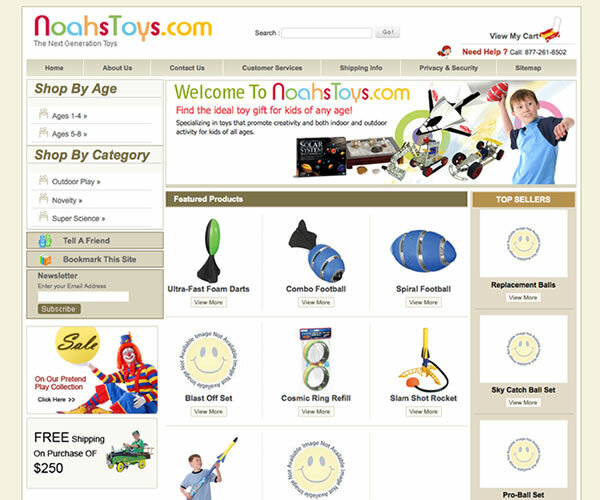 Highlights include the dynamic drop down menu's and the "Easy Shop"
Promomento.com came to us needing a completely new Yahoo Store design. 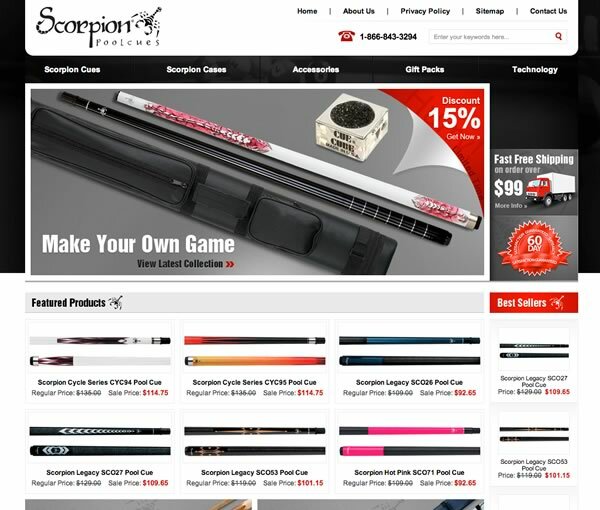 With many customization requirements, we worked with the Promomento.com team to establish the perfect blend of options and RTML enhancements to create this custom Yahoo Store. Rock Bottom Golf is a leader in the Golf supply reseller industry. 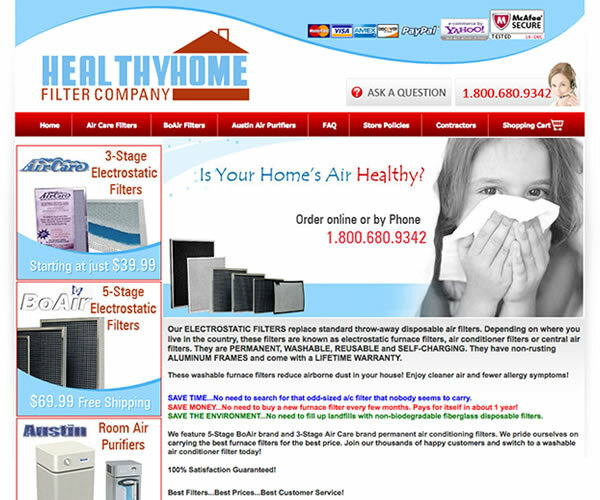 Their staff has considerable experience with the Yahoo platform. They came to CWS with a simple wish � give us the template structure we want, and we'll take it from there! Their site is packed full of unique Yahoo features and functionality. 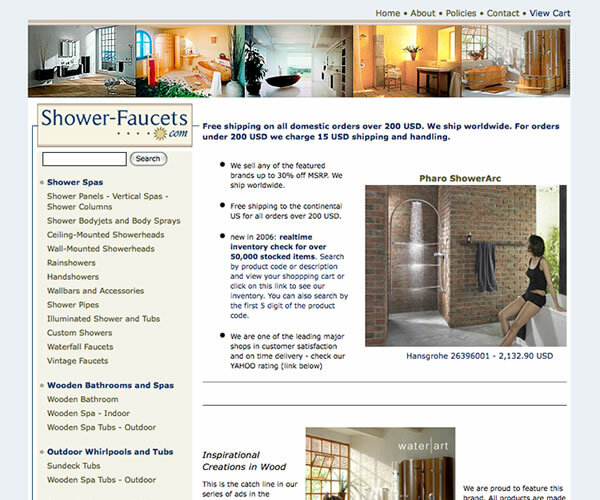 Shower Faucets came to us with an existing site that needed added functionality, SEO work and new design elements. The results are exactly as the client specified. 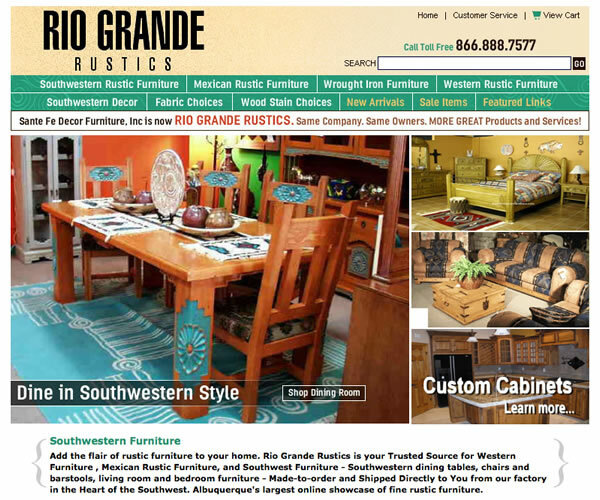 Southwestern Rustic Furniture's Owner was already a Colorado Web Solutions customer from a previous site they built. 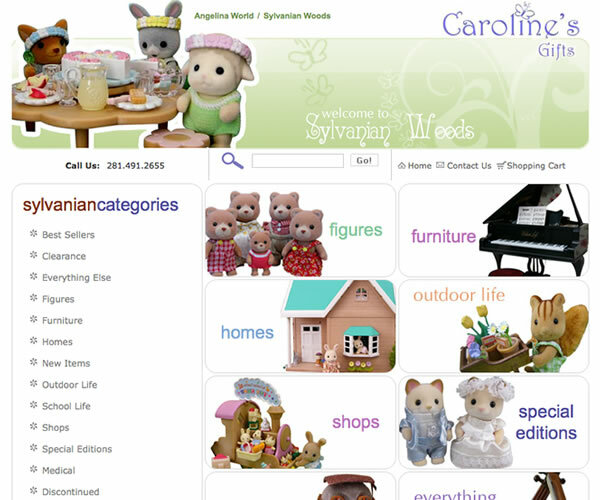 They came back to us for another round of Yahoo Store design and their newest site is a great success. 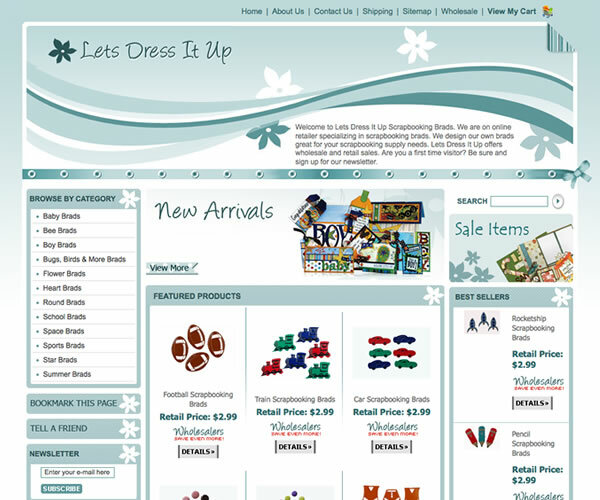 Stockings Plus came to us with an Amazon store and asked us to add a Yahoo Store to it. 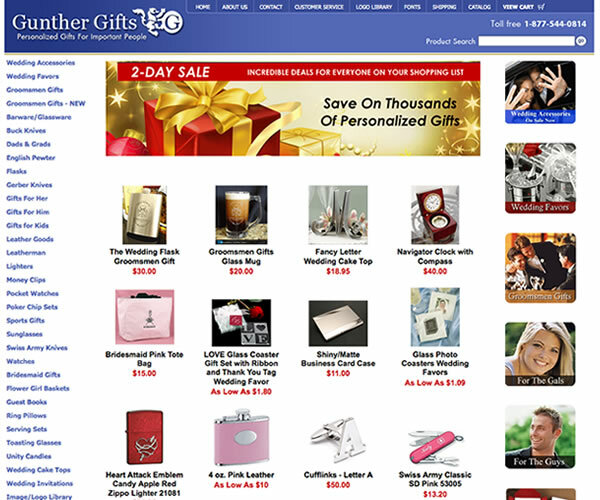 With careful consideration for the clients wishes and needs, they now have a beautiful Yahoo Store as well. 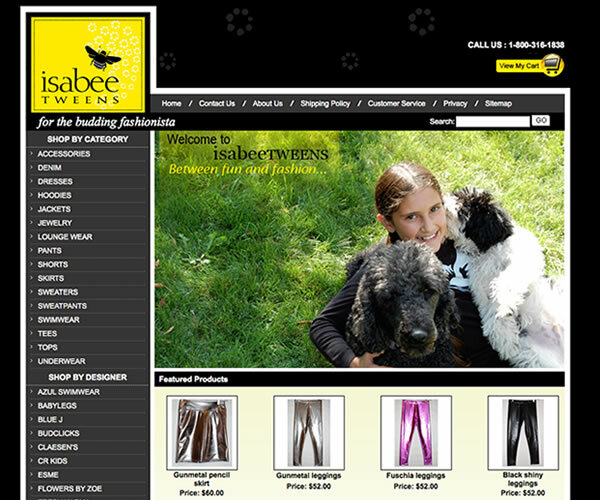 Specialty hosiery store offering high quality legwear for all occasions. Stockings, pantyhose, leggings, bridal hosiery, fashion pantyhose and much more. 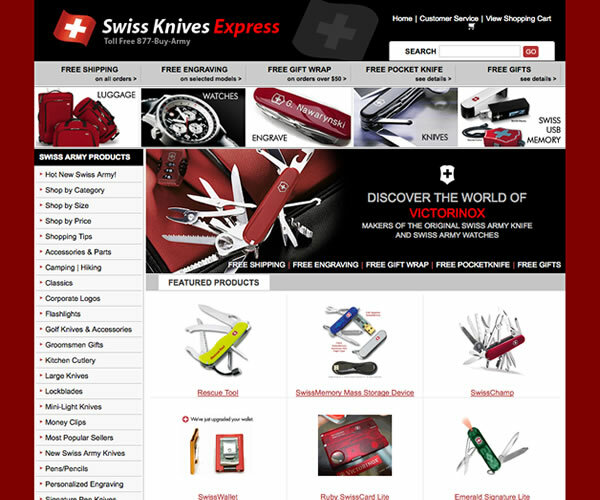 Swiss Knives Express was a complete overhaul by Colorado Web Solutions. This Yahoo! 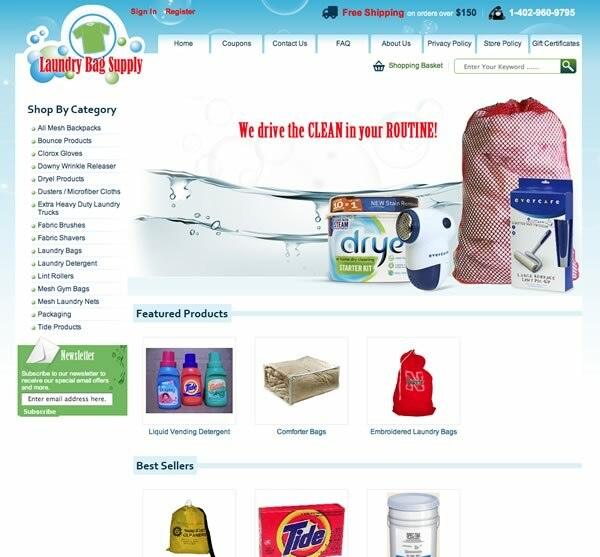 Store was very image heavy and slow to load, so the ultimate goal was a clean and fast loading store. 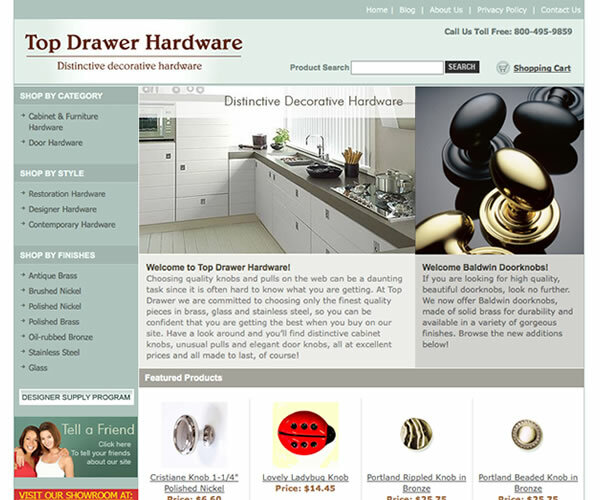 The Top Drawer Hardware Yahoo Store specializes in high end fixtures and hardware. 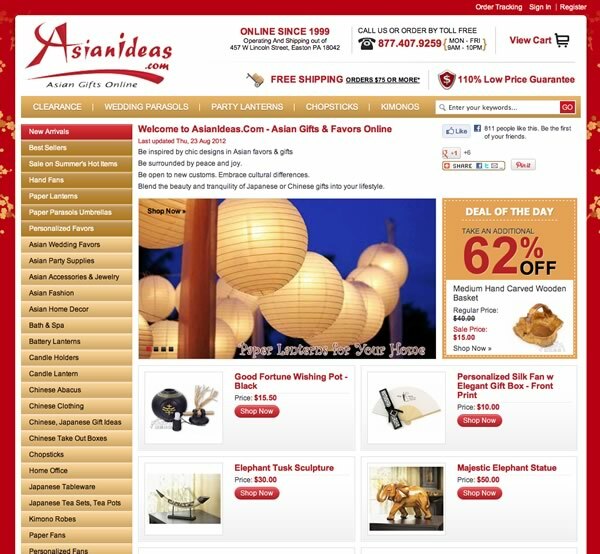 Designing this Yahoo Store required an understanding of their customers as well as their product offerings to create the perfect look and feel. 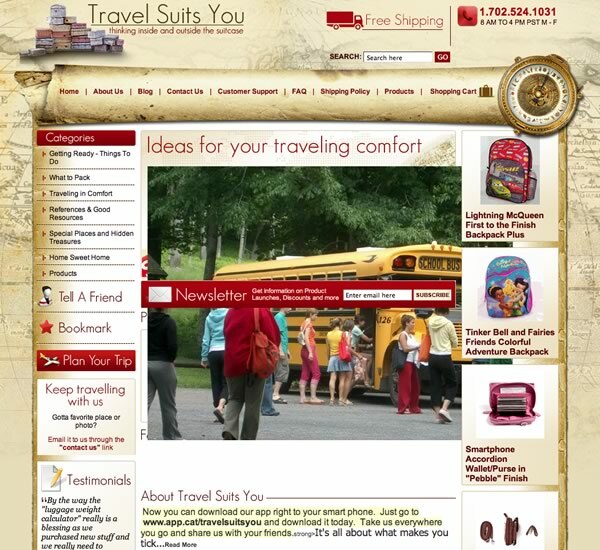 We offer travel tips, hints on where to go and sell the travel products needed to make it convenient and organized. 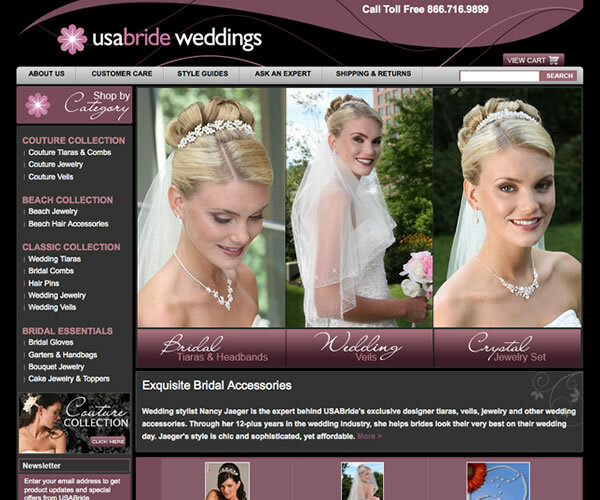 Elegance and Grace was the intent behind the USA Bride Weddings store build. Feedback has been exceptional since this new Yahoo! 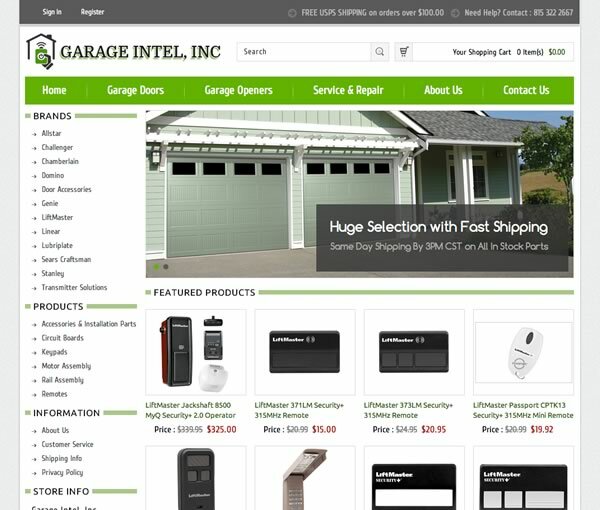 Store design launched. 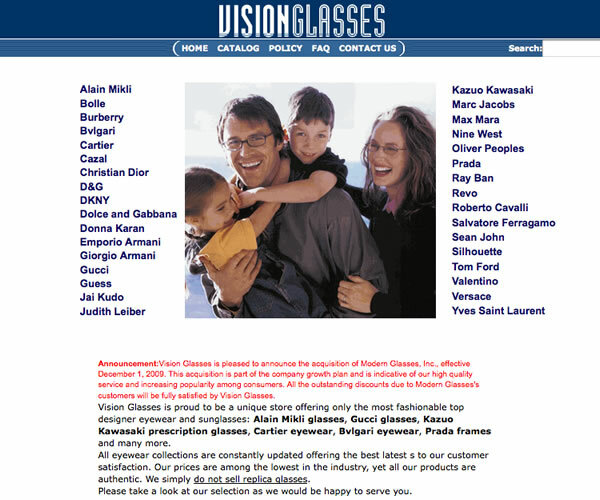 Vision Glasses was a Yahoo Store that was already developed, so they came to us for an advanced RTML enhancement, a Product Zoom module. 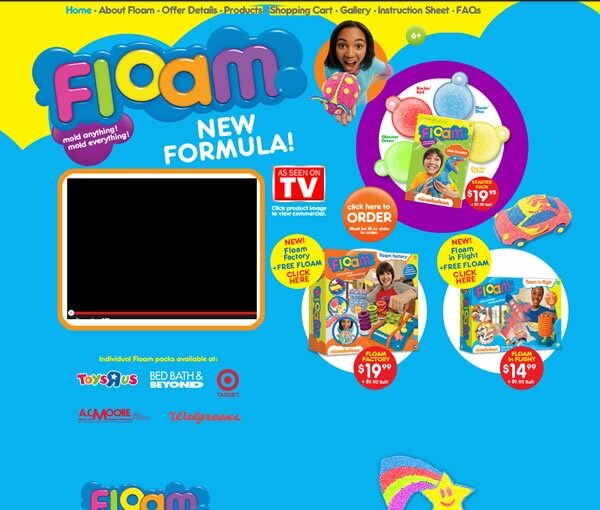 This flash based zoom module worked out perfectly for their Yahoo Store. 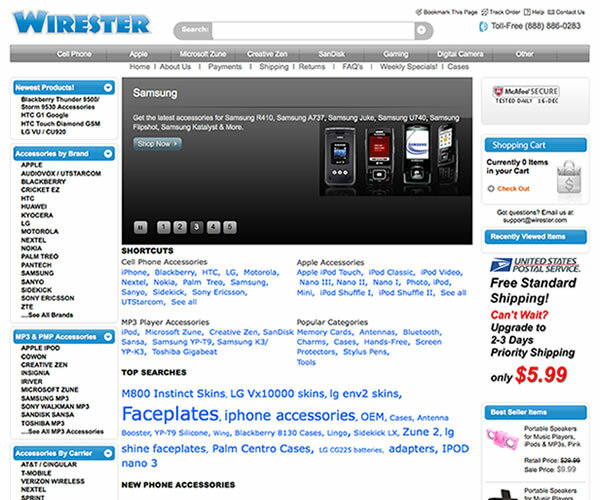 Wirester is a really cool cell phone and cell phone accessories site. Their site is packed with many different Yahoo features. They came to CWS for Advanced Product Reviews, Dynamic Paging, Recently Viewed Items, Multiple Images and Emphasis Graphics. 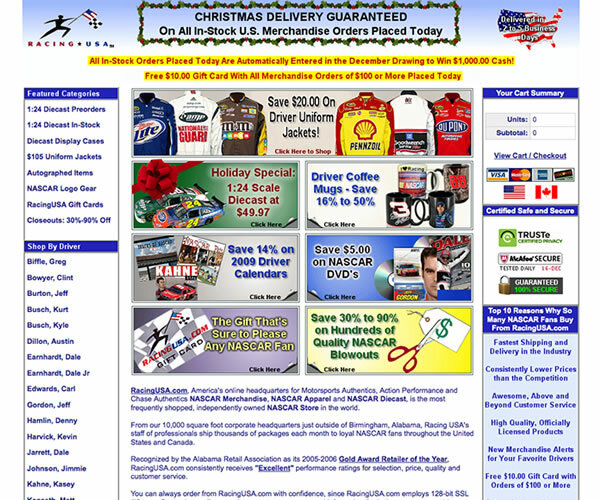 Save all Month on Store Designs! Sign up to be the first to know about new features, tips and suggestions from Colorado Web Solutions and Yahoo! 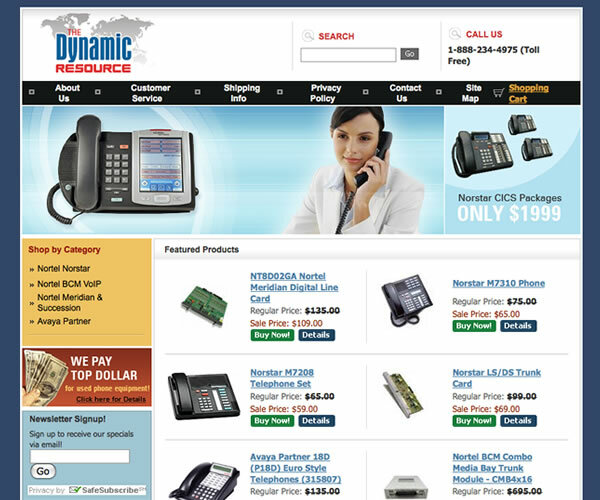 Merchant Solutions. Not to worry! Each one of our packages allows for extra add ons on an ala-carte basis, so you can create your own package completely. Start with the minimum package that has all your needs and we'll help you build from there!